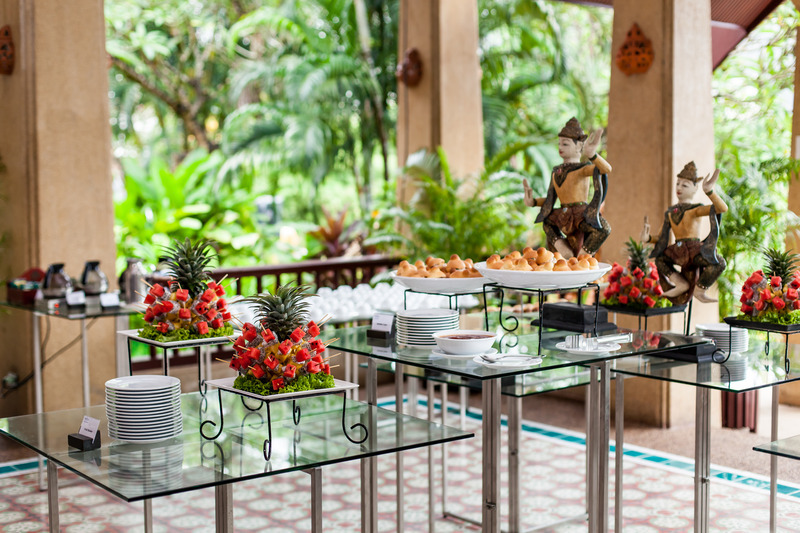 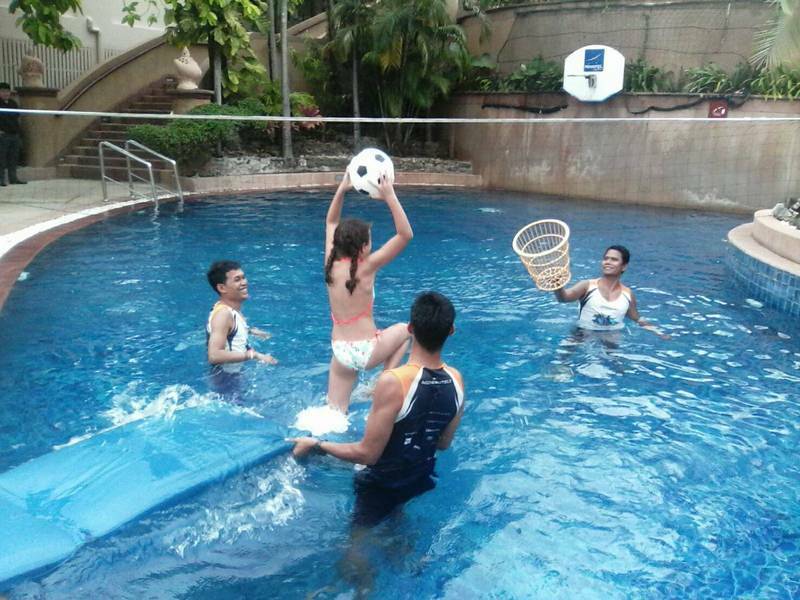 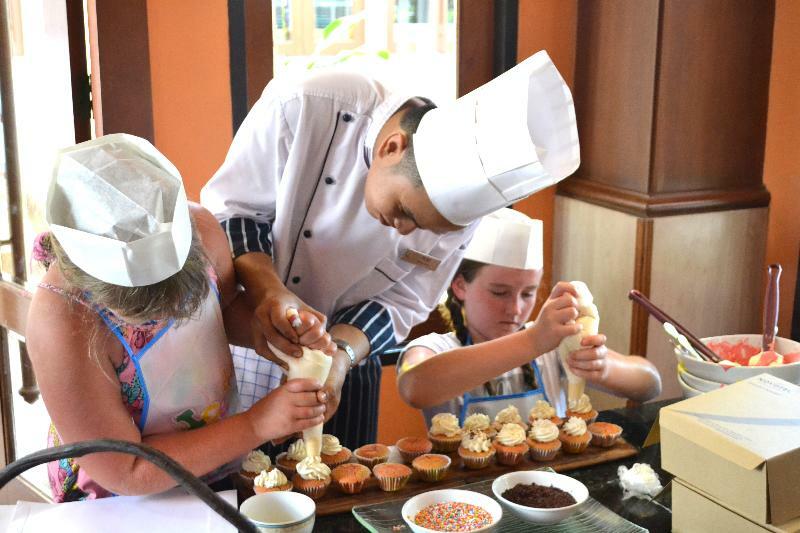 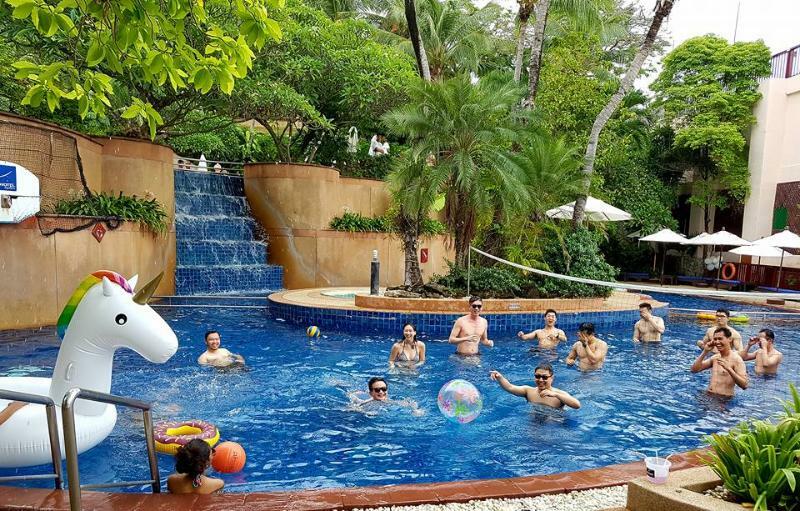 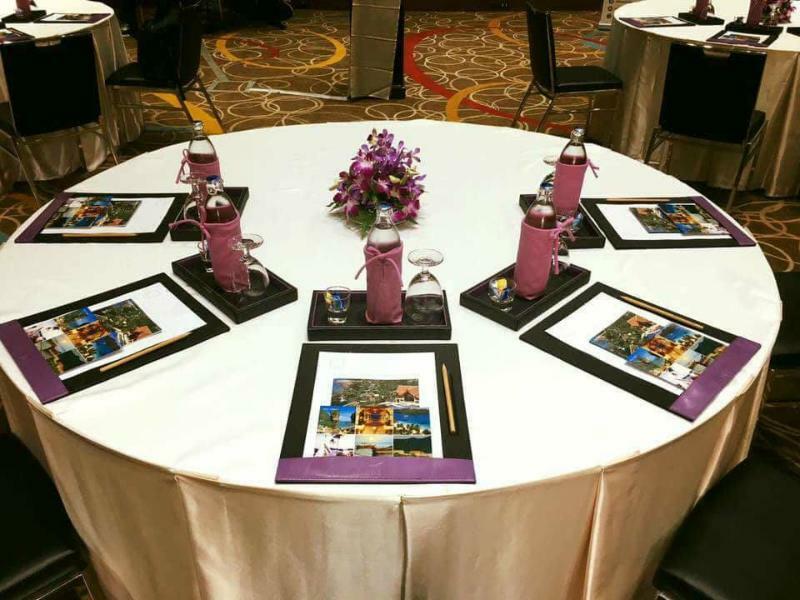 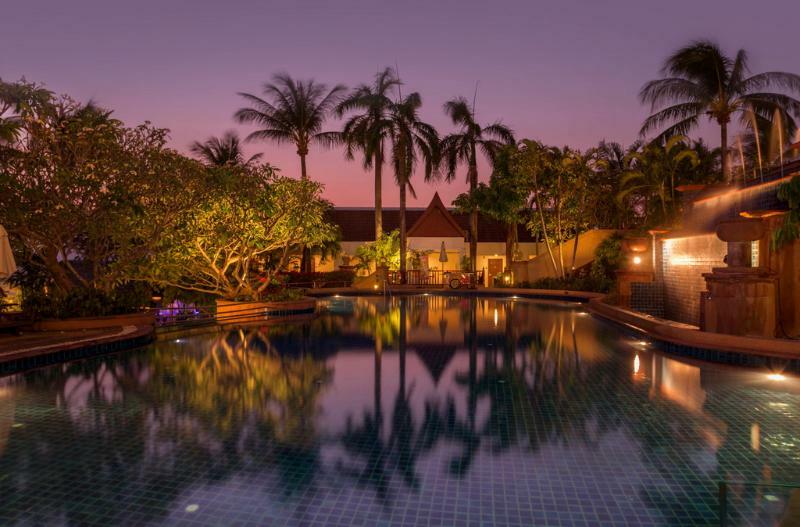 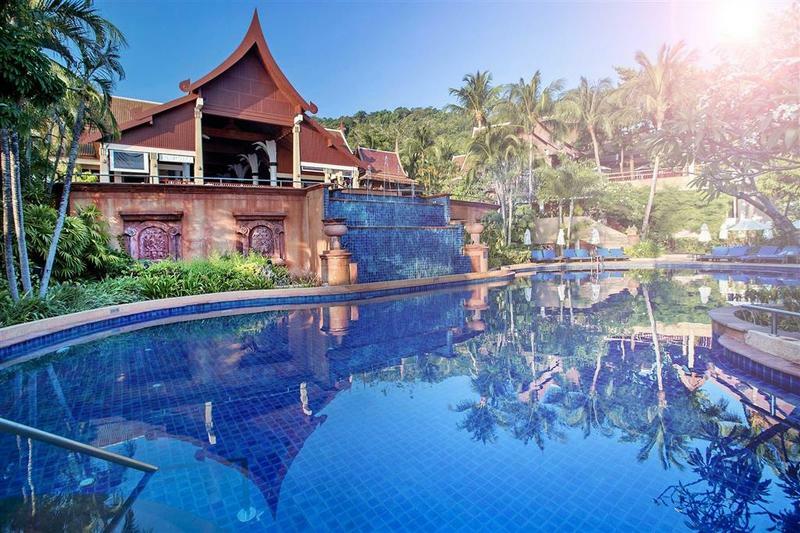 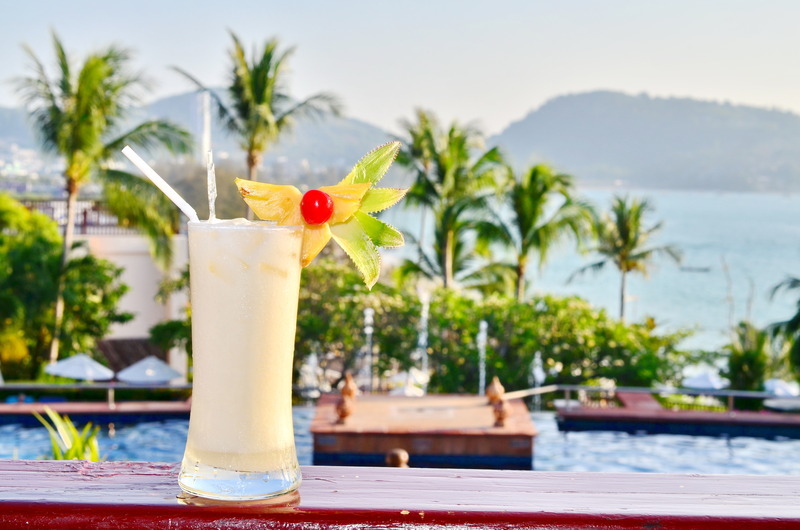 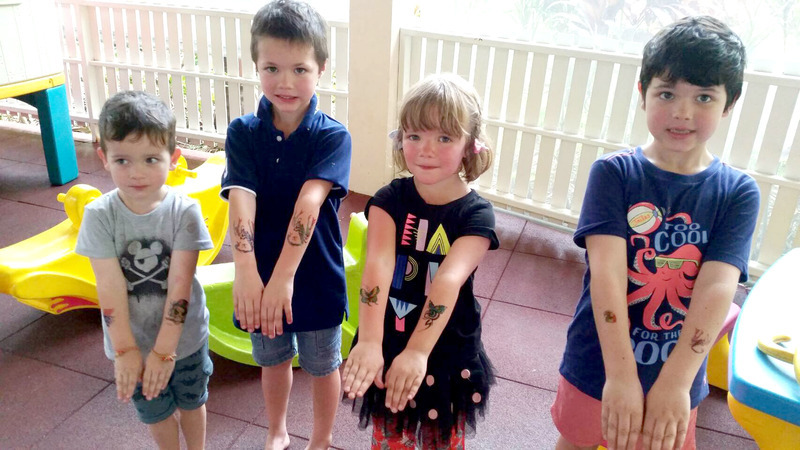 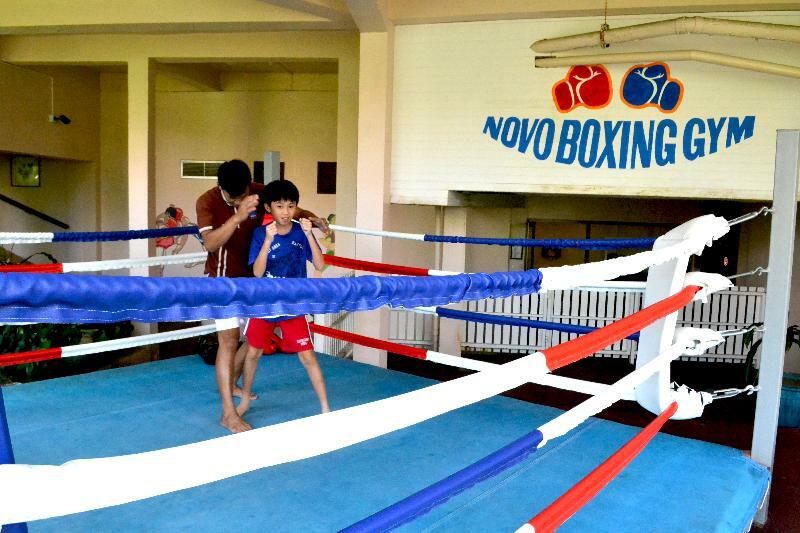 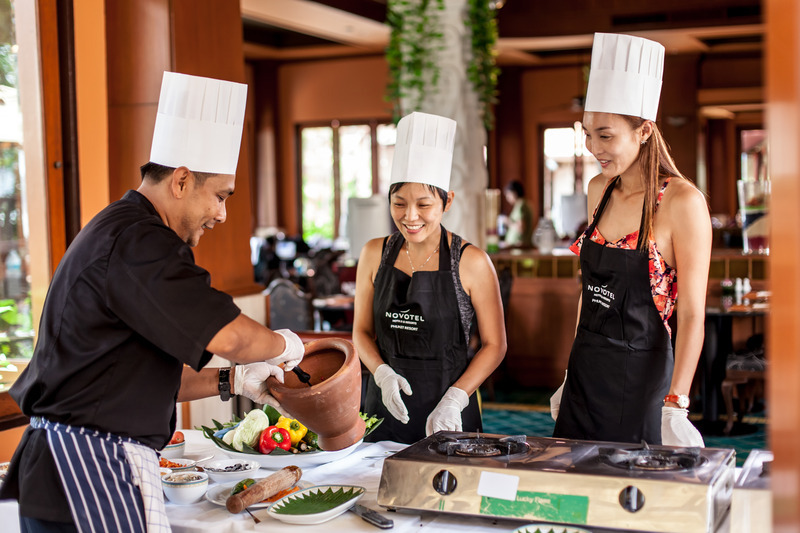 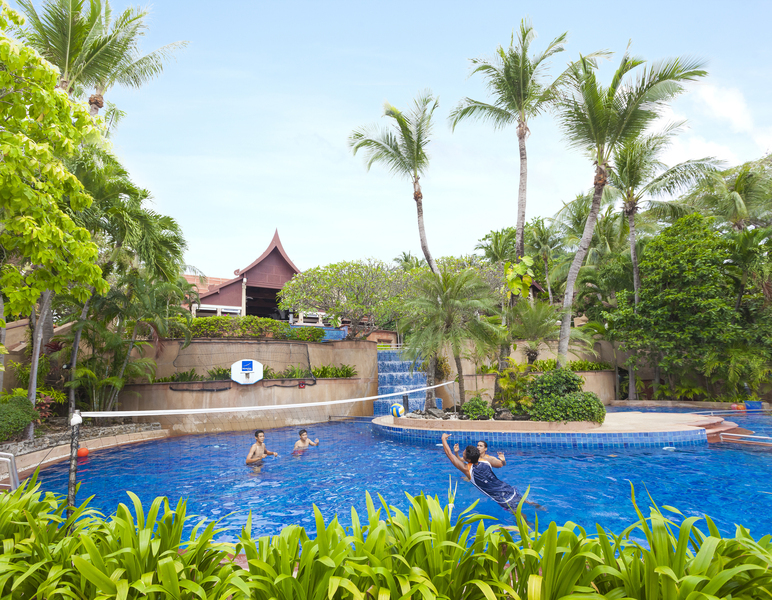 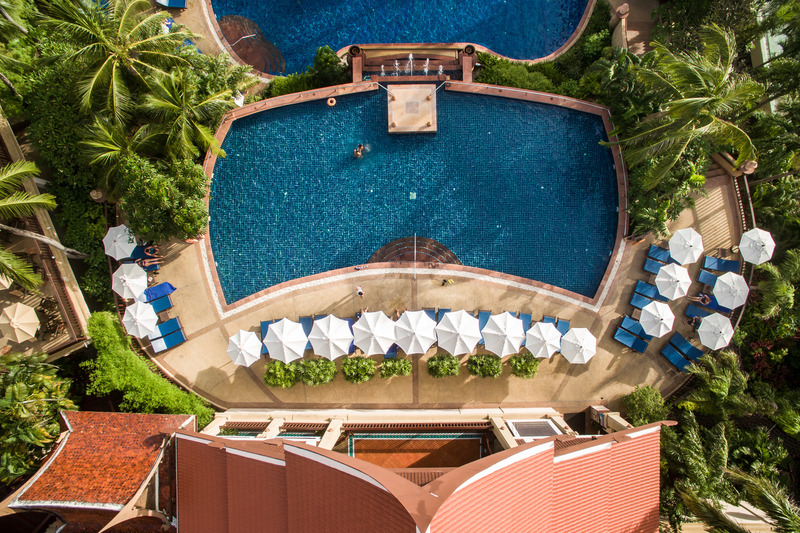 Take the ultimate opportunity to enjoy Phuket´s vibrant culture by simply to relax next to the pool or practice the leisure activities hotel has to offer. 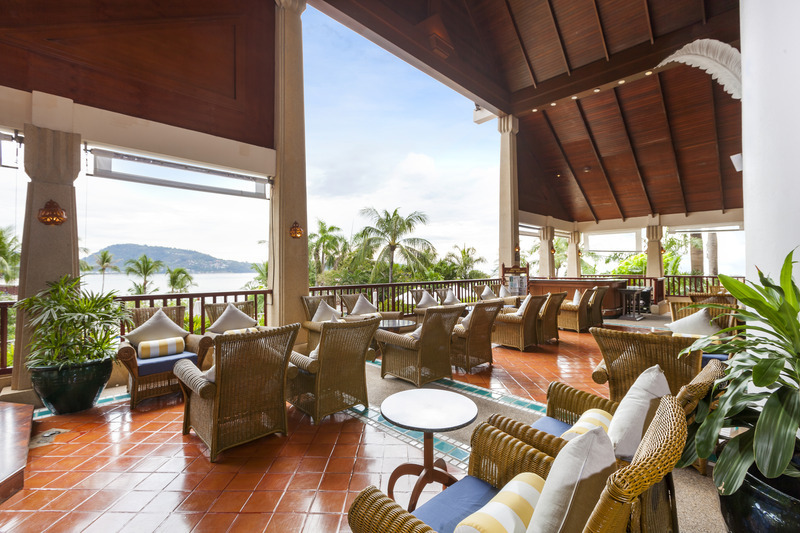 Restaurants and bars can be found surrounding the pools, and from the lobby guests can take pleasure in admiring the panoramic view of Andaman Islands.Hotel can be found in the heart of Phuket where the trekking experience can take you to appreciate the ever green forests and the fascinating cascading waterfalls untouched by the human nature... Renovated in 2007 and offering a variety of exquisite Thai decorated rooms, the resort always accomplish customer’s wishes to provide a unique experience. 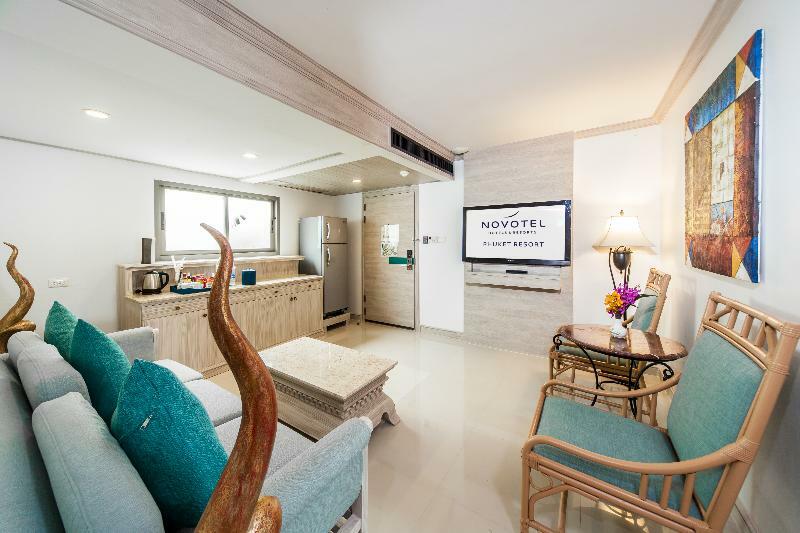 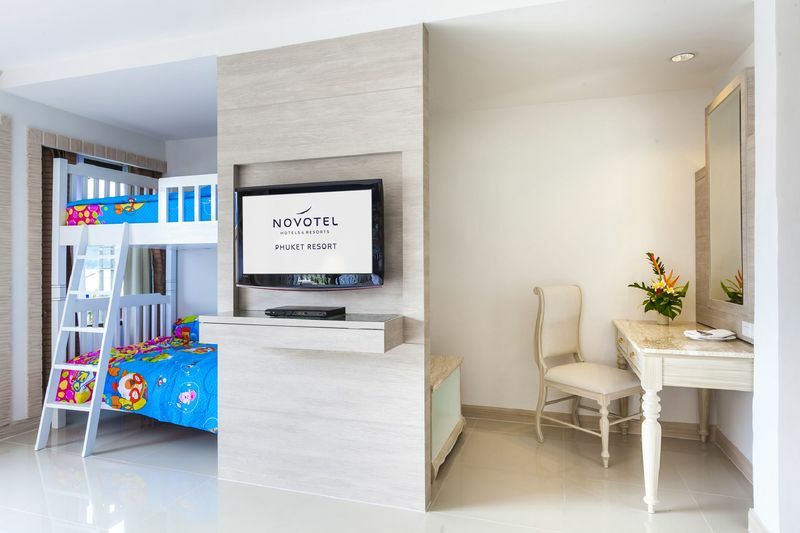 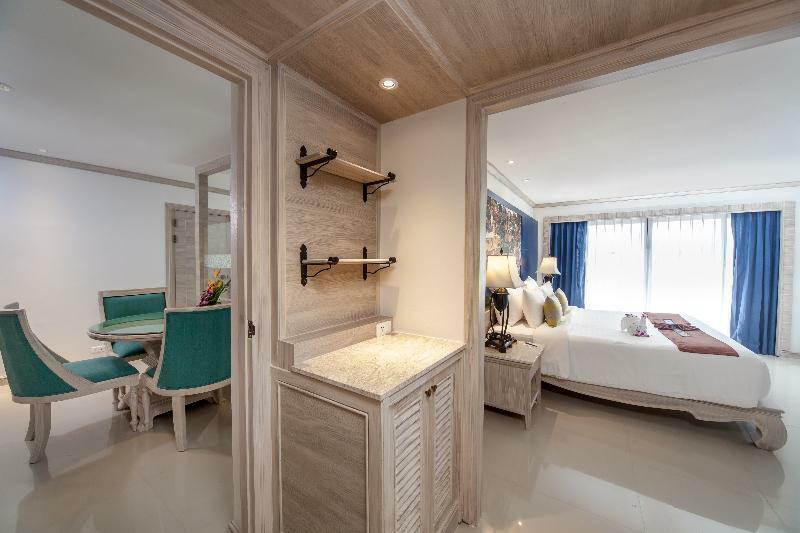 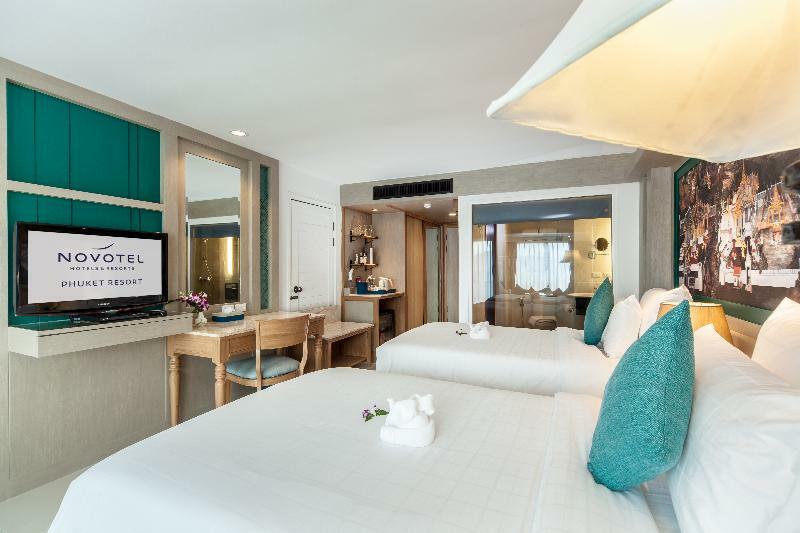 Modern and spacious rooms overlooking the tropical gardens introduce the guest in a delight of facilities: Wi-Fi, minibar, air-conditioning, safe, TV. 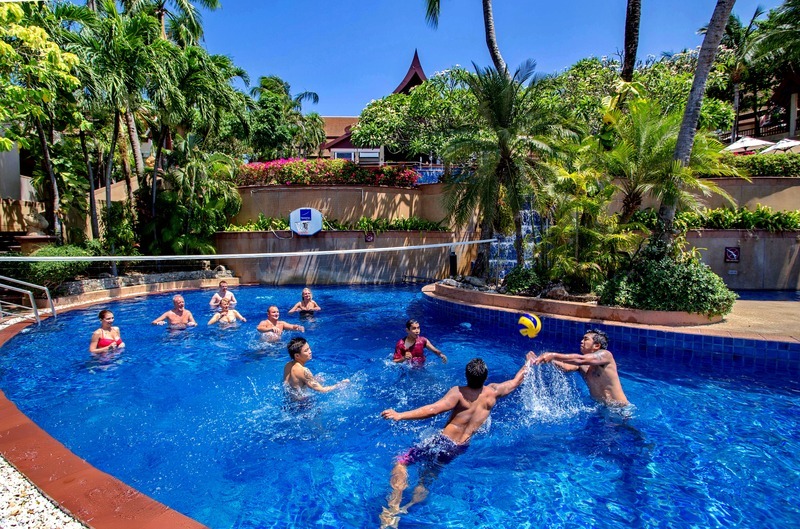 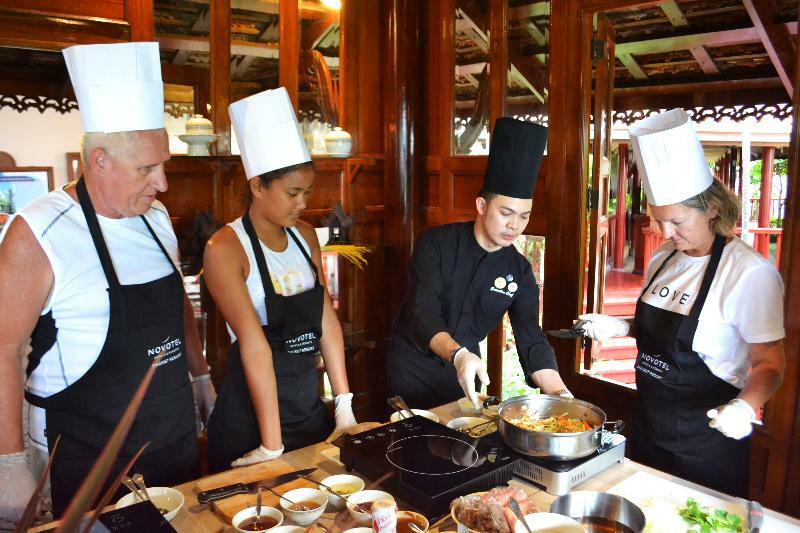 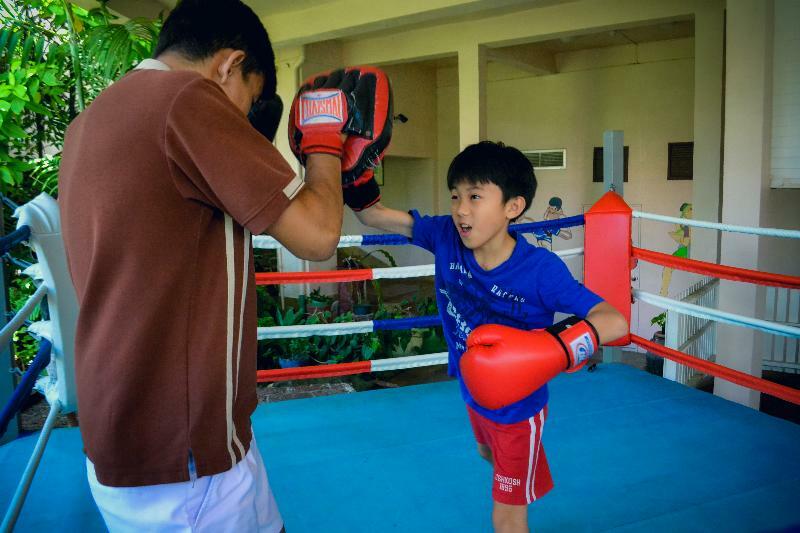 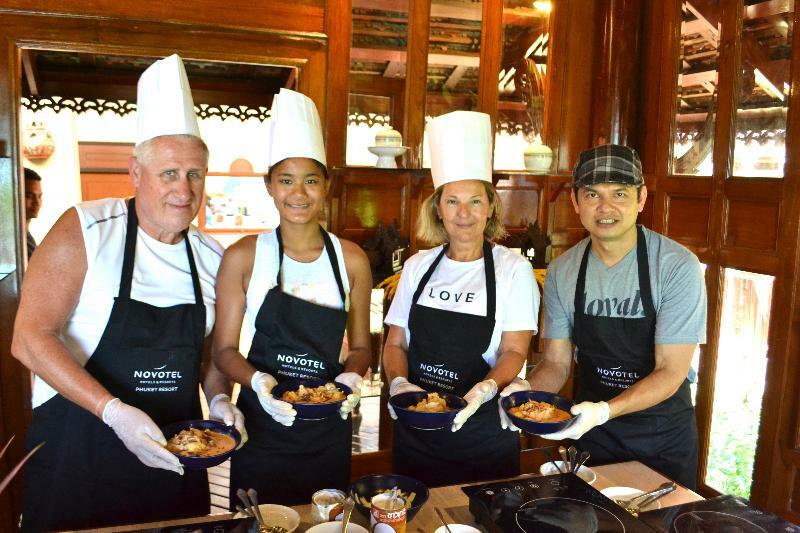 As for the most active guests, hotel come up with a range of activities such as: aerobic or aquatics classes, morning stretching, tennis courts, sauna, Jacuzzi, or simply a relaxing Thai massage. 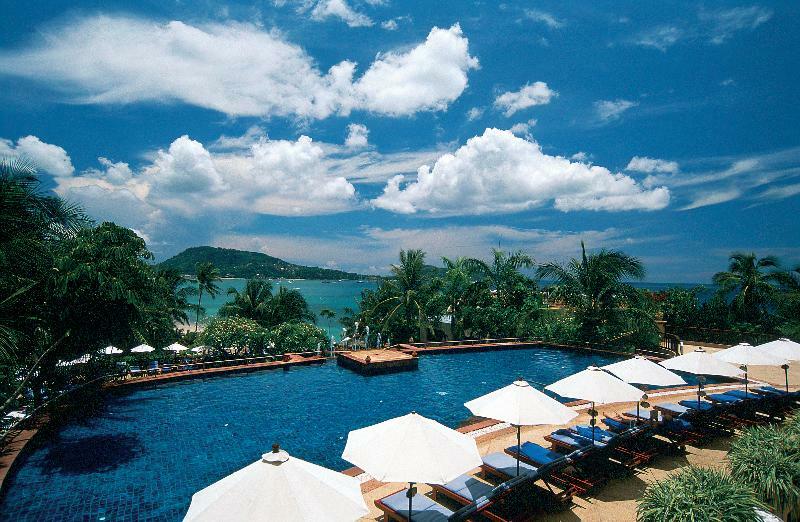 Sight-seeing tours are also available. 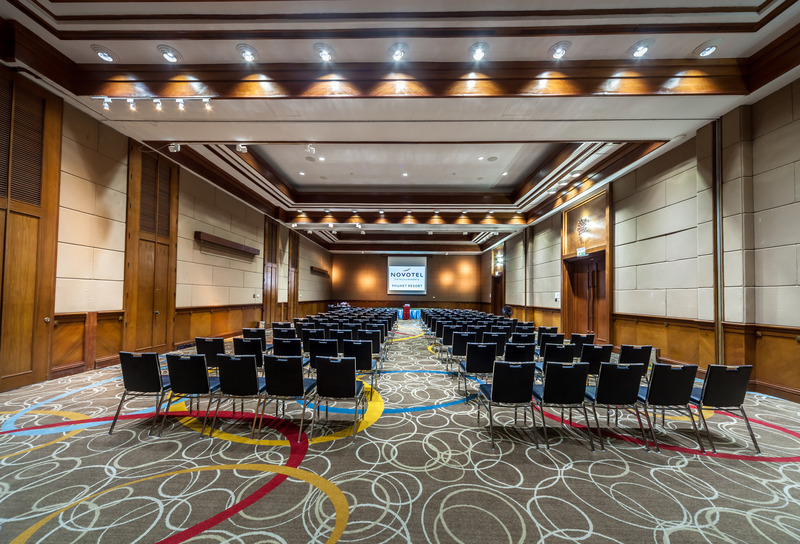 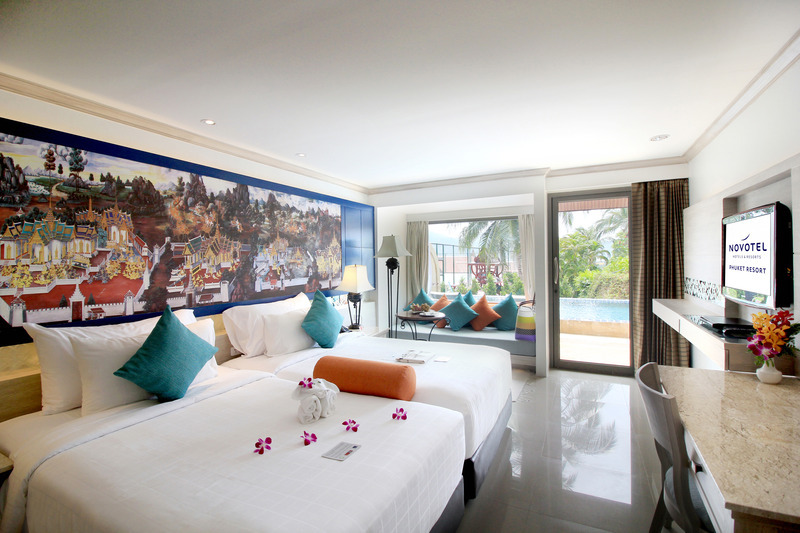 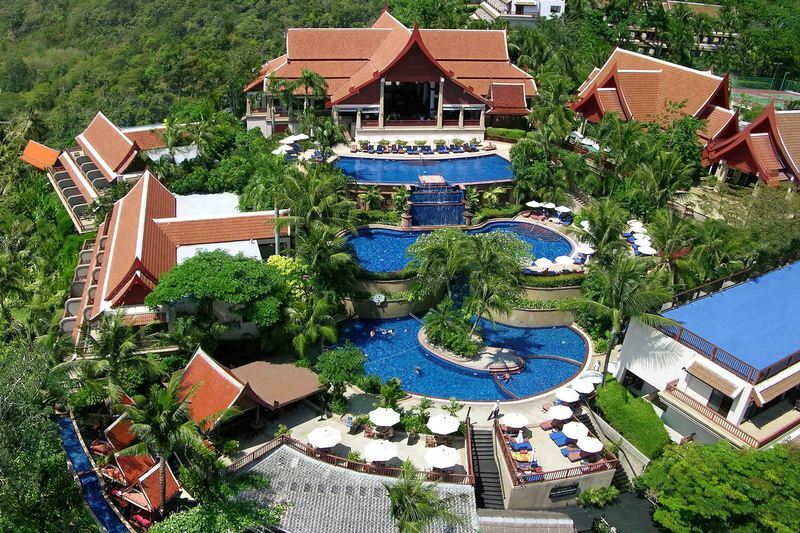 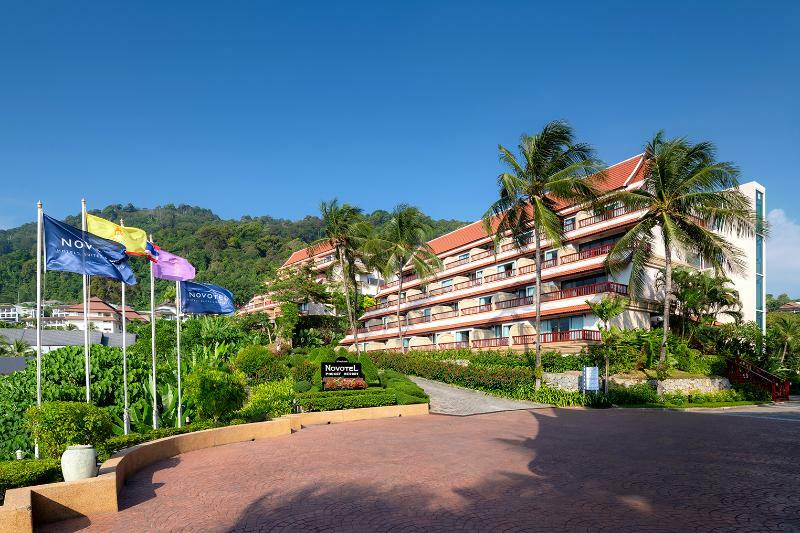 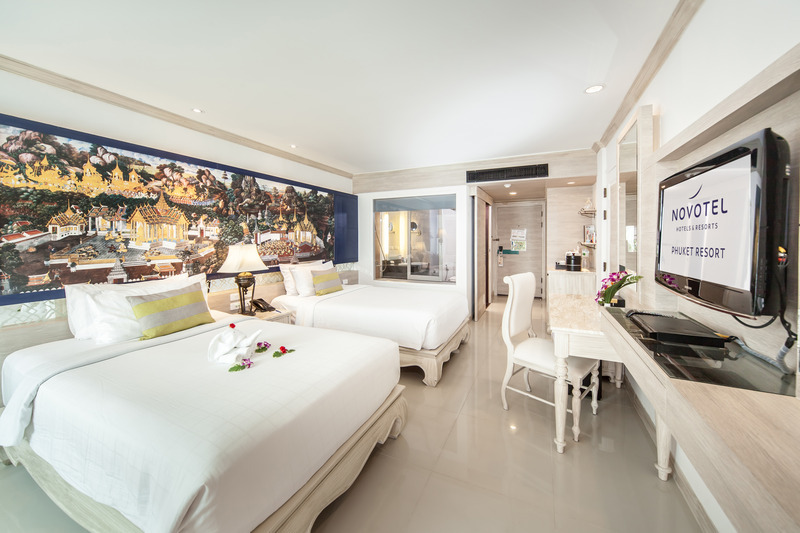 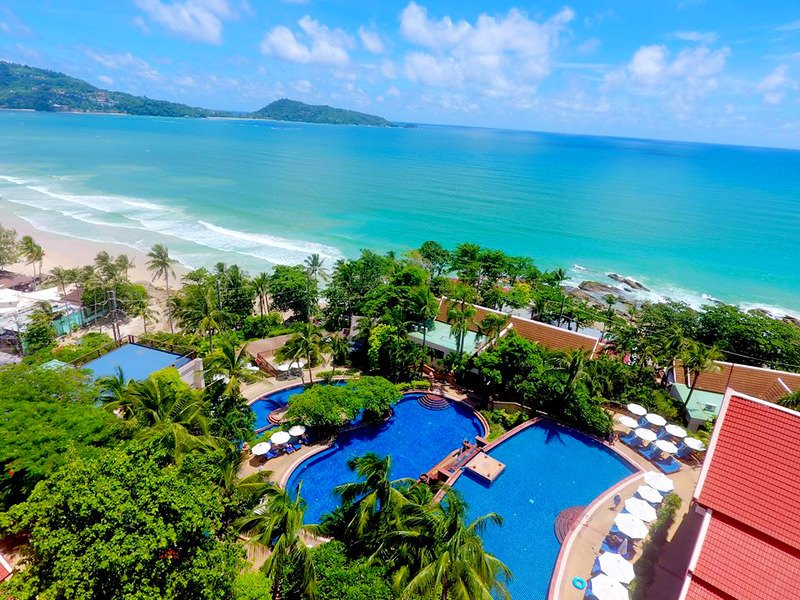 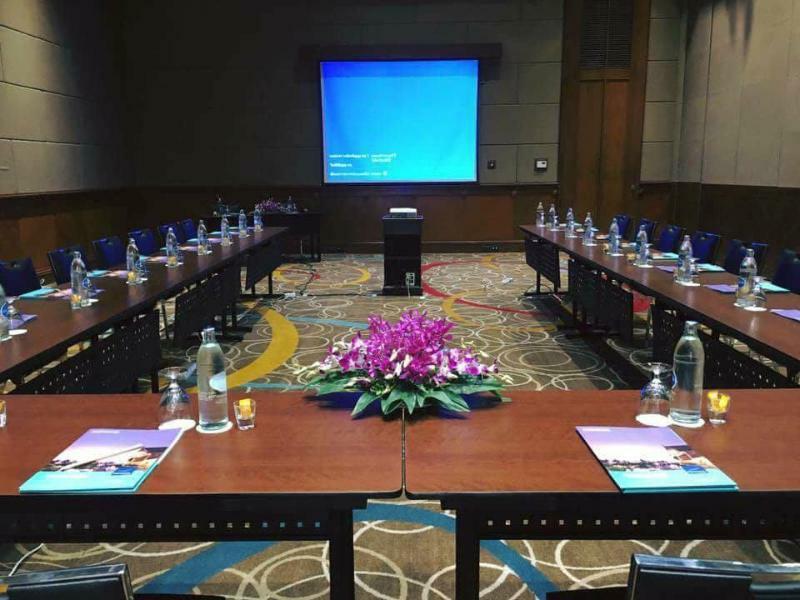 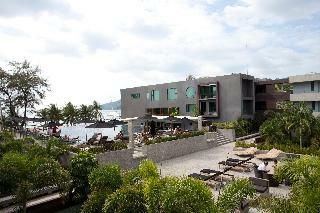 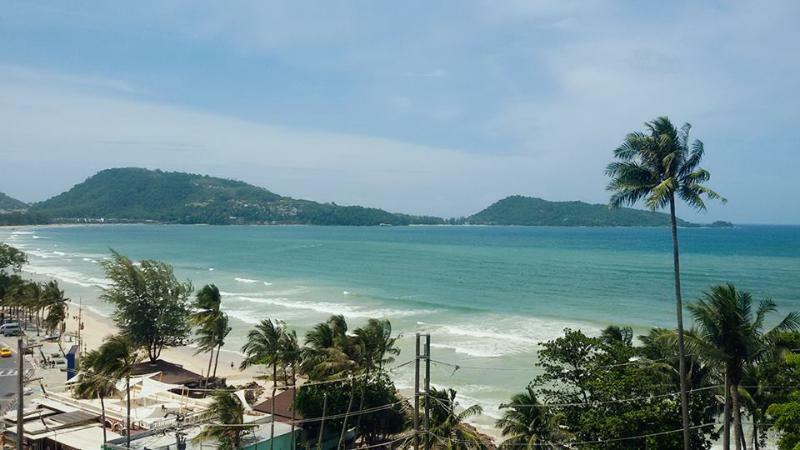 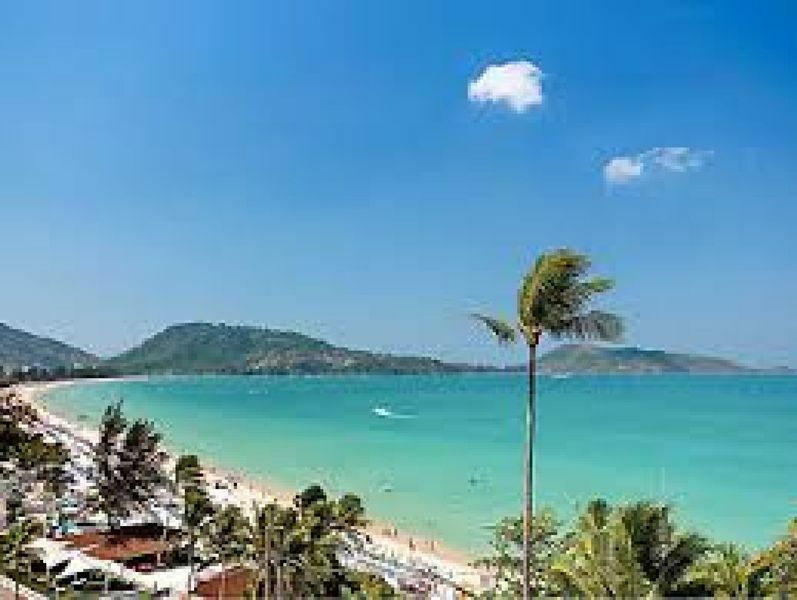 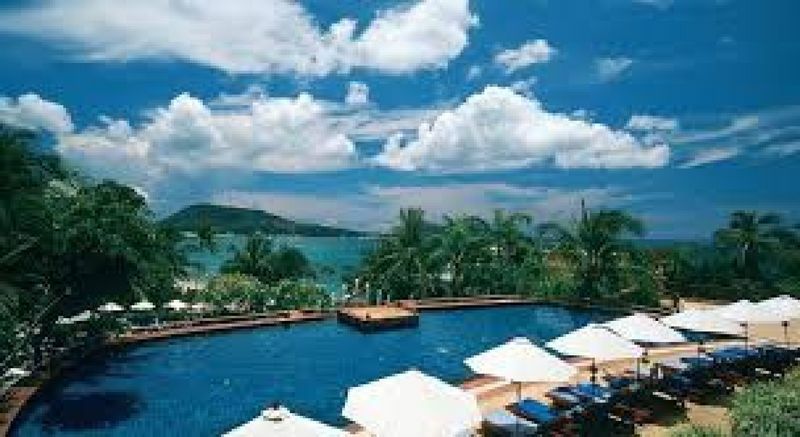 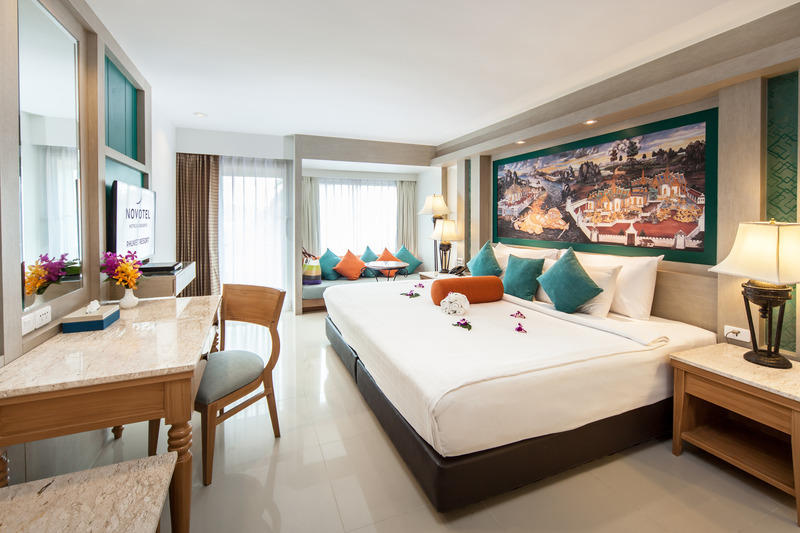 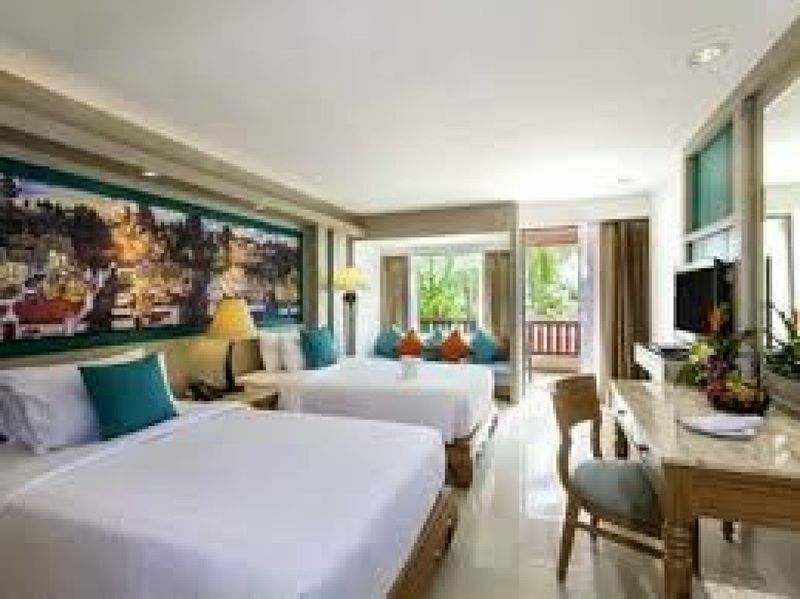 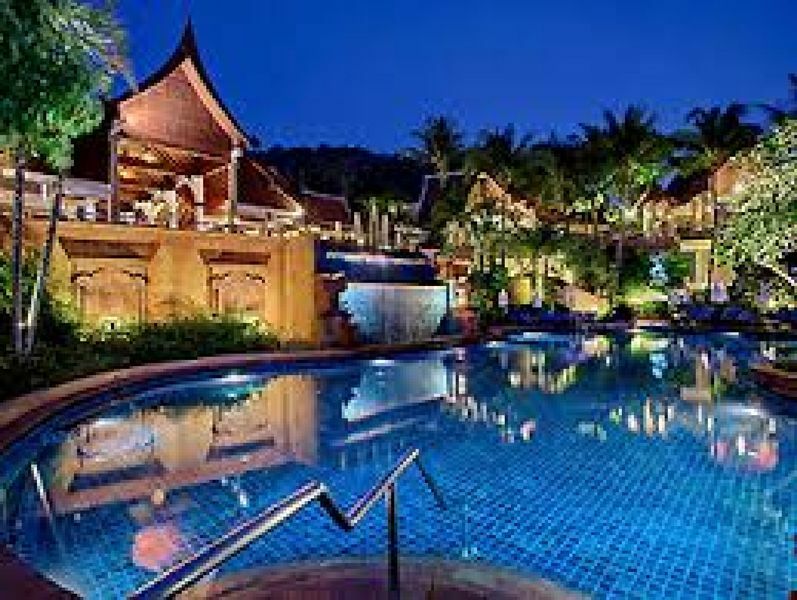 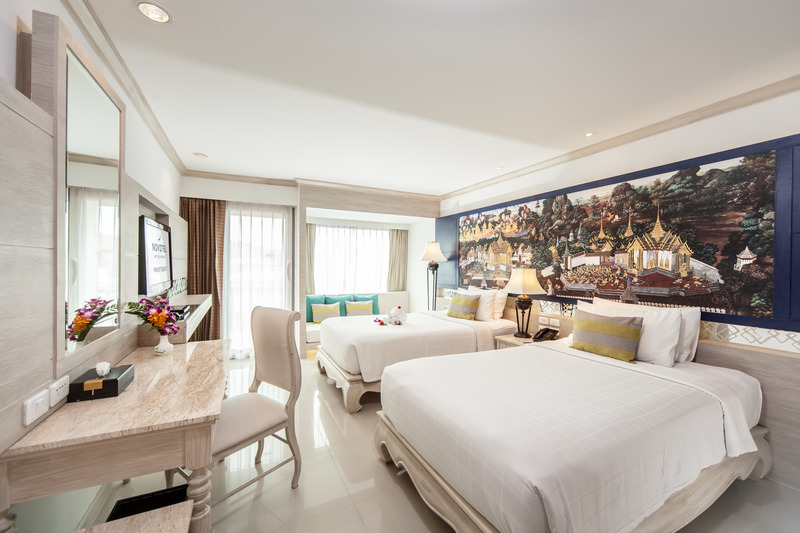 The beach hotel Patong Paragon is located on Patong Beach in Phuket. 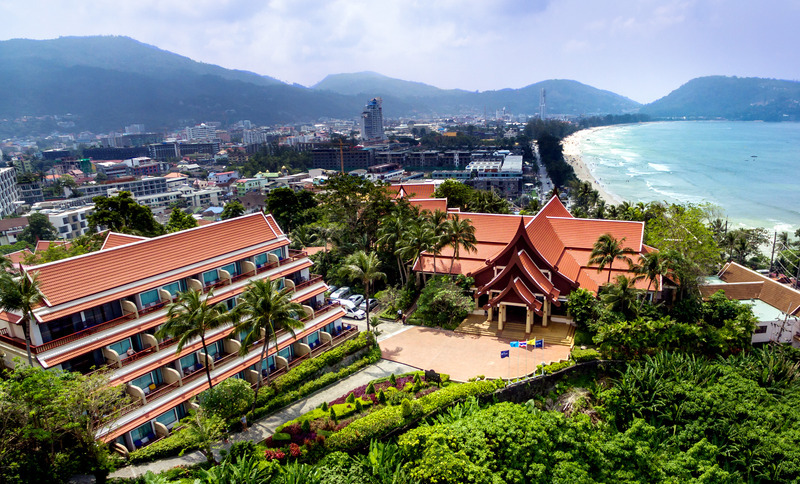 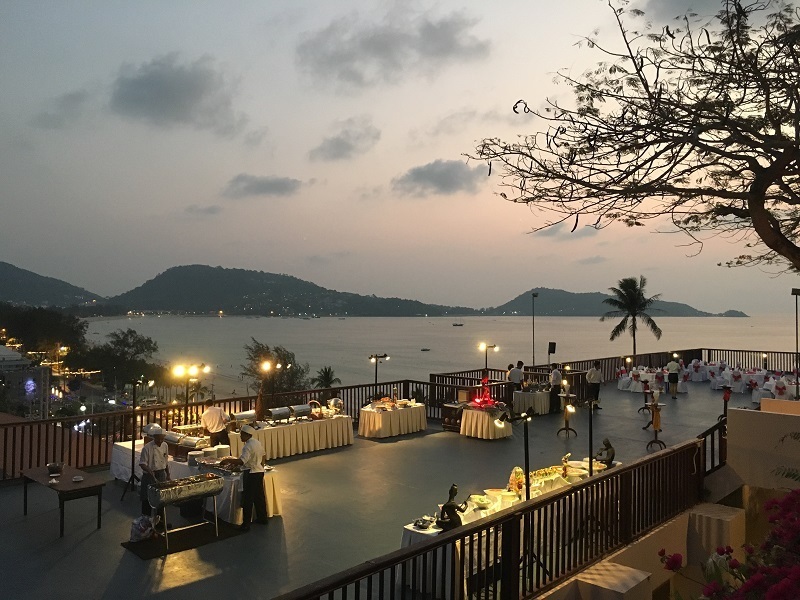 The hotel is situated just a 30 minute drive from the vibrant Phuket town and its host of dining, entertainment and shopping venues.Featuring enchanting Thai architecture in low-rise buildings this spectacular hotel blends effortlessly into its natural surroundings overlooking the majestic Andaman Sea. 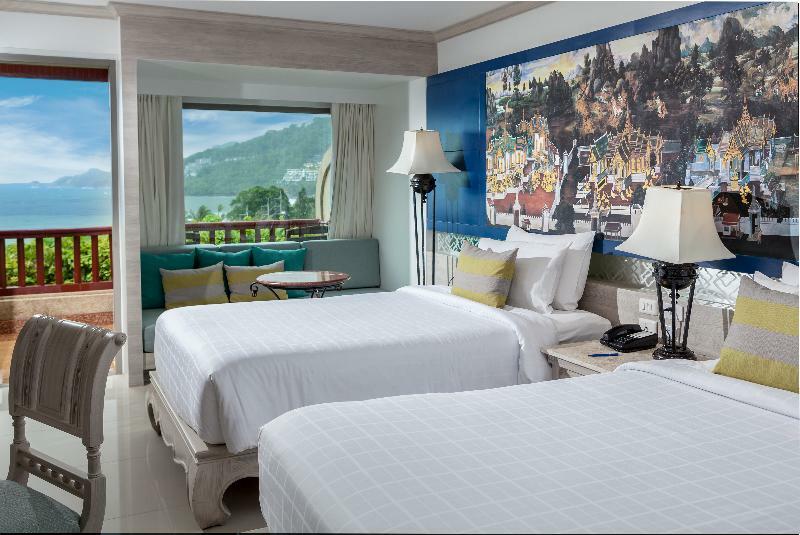 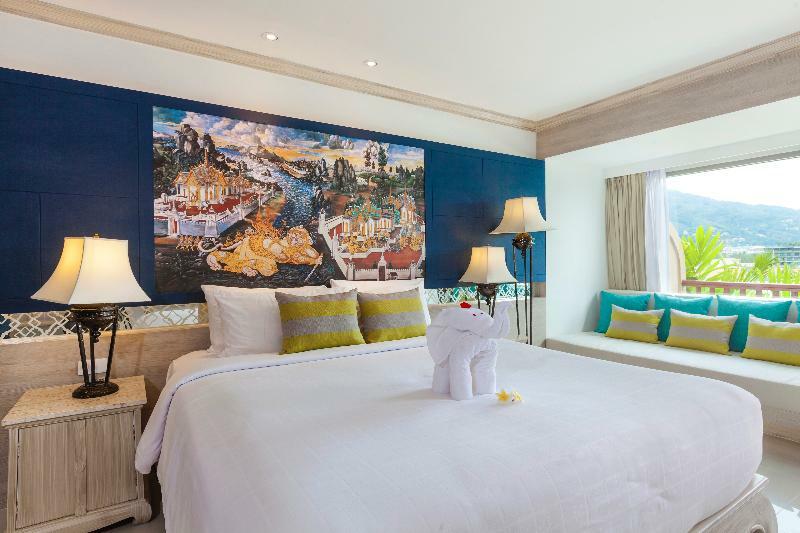 The elegantly-appointed guest rooms feature lavish teak wood furnishings, high-quality conveniences and an ambience that evokes peace and serenity. 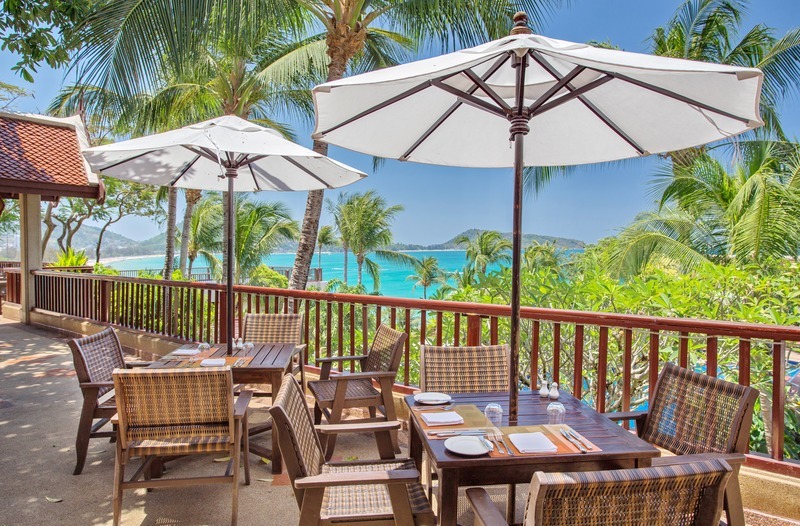 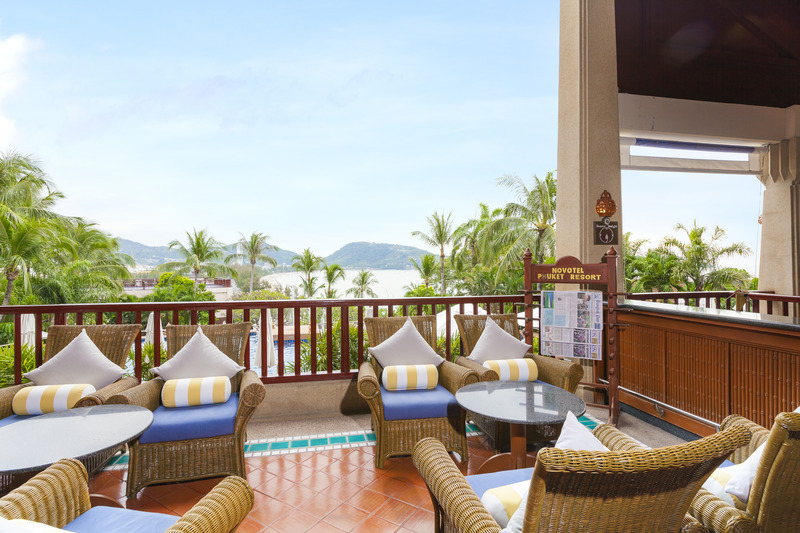 For the ultimate relaxation, a range of holistic treatments are offered at the Spa and for the utmost in dining pleasure, the restaurant combines unparalleled sea views with exquisite fusion-style dishes. 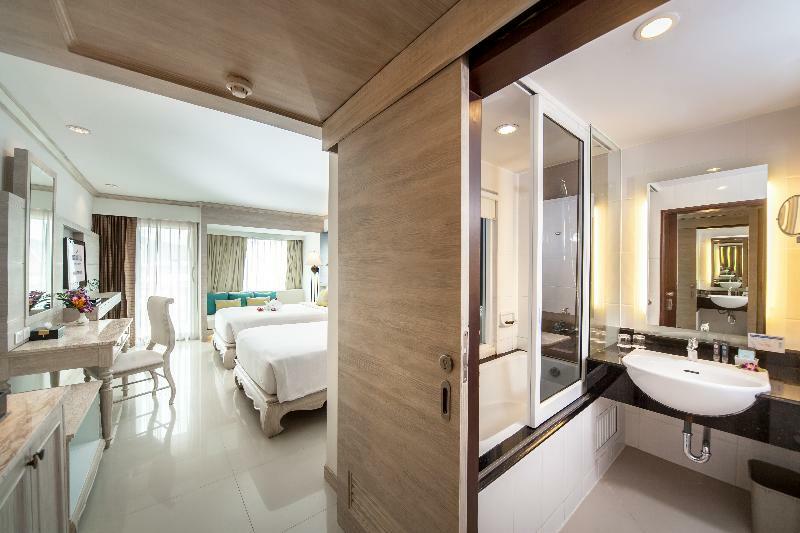 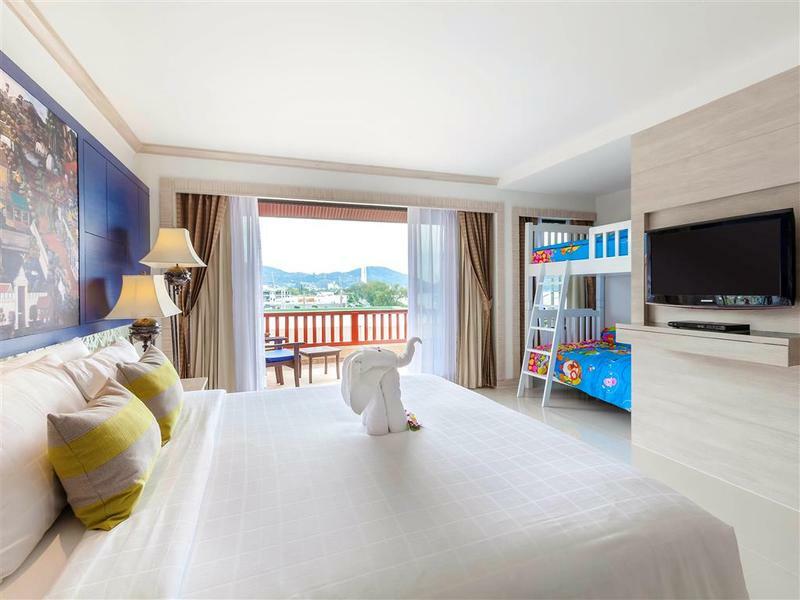 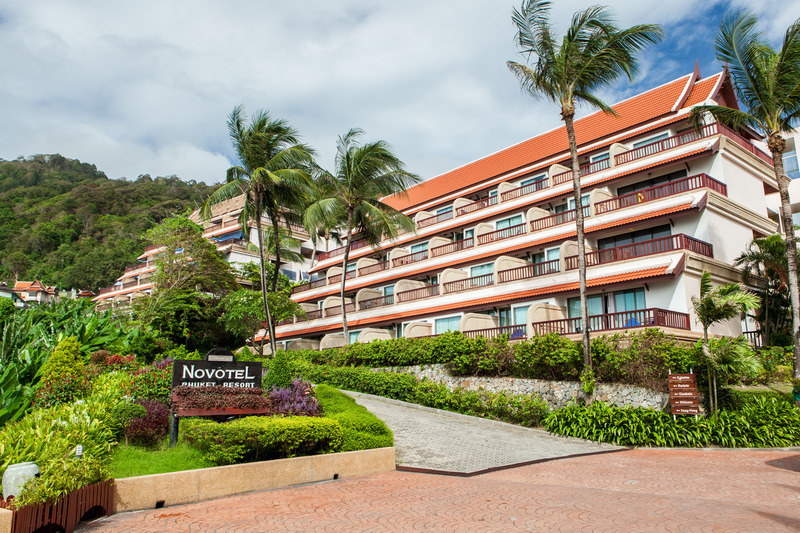 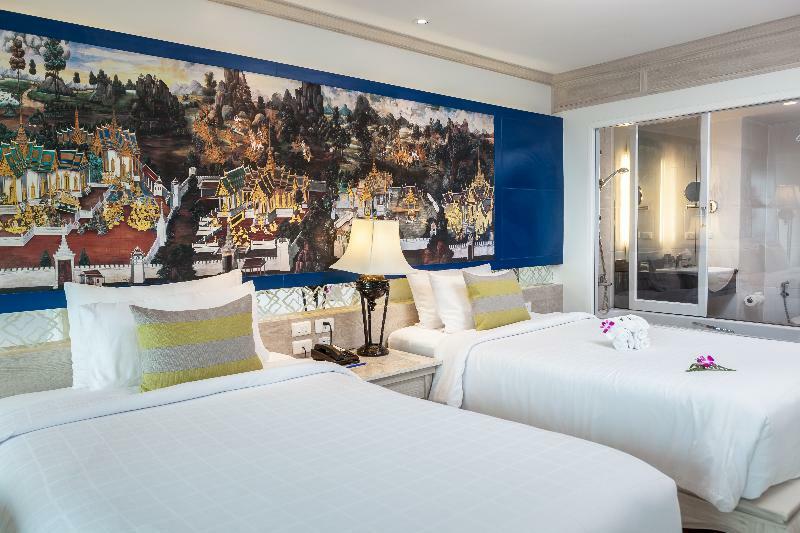 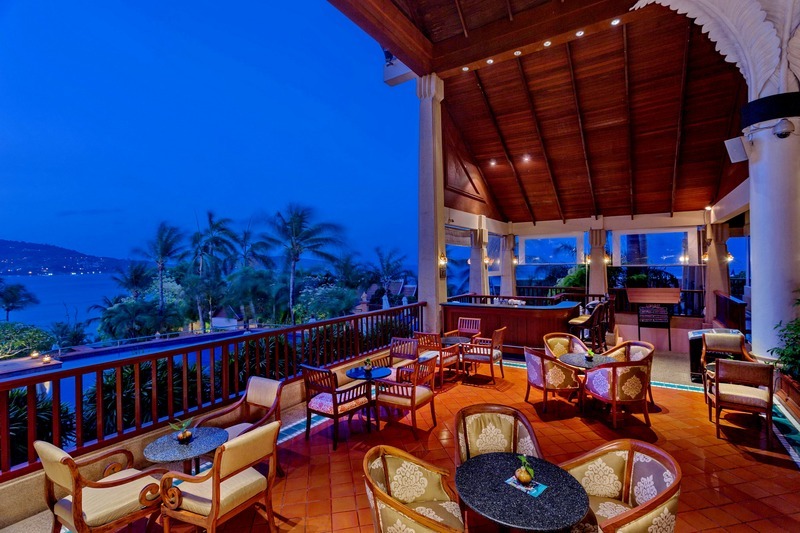 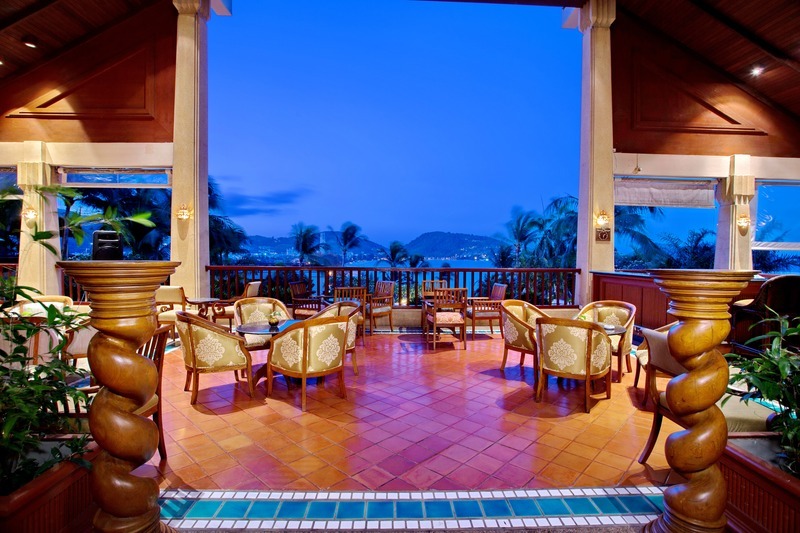 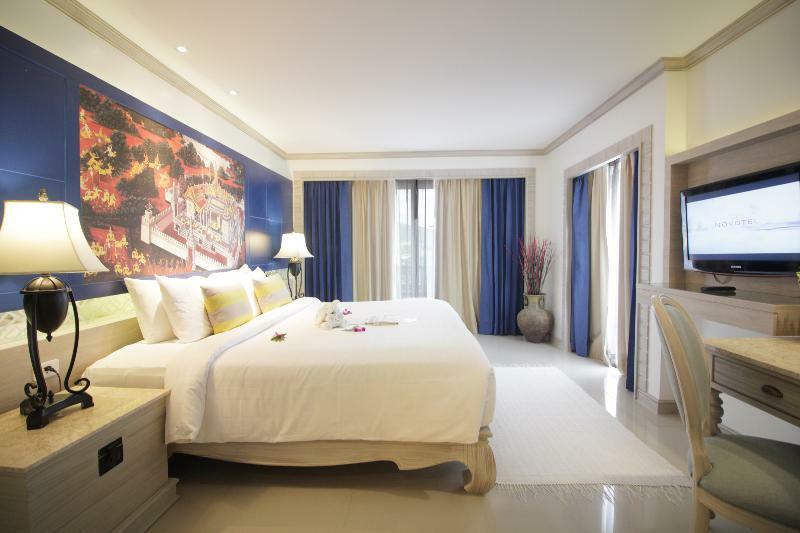 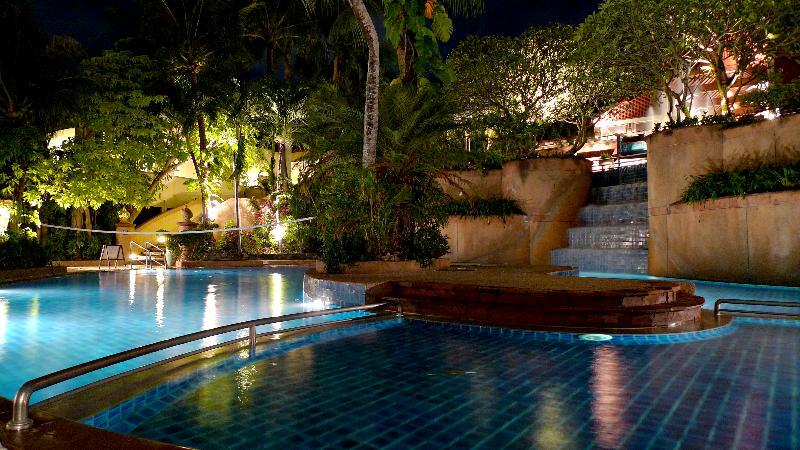 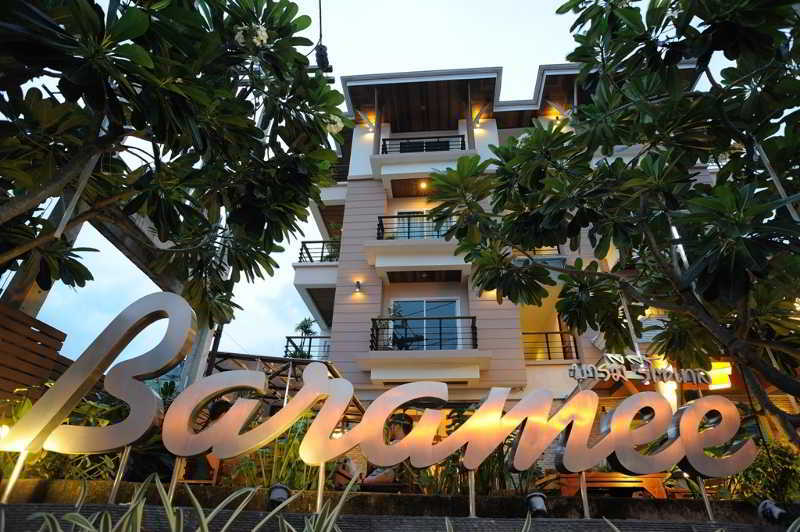 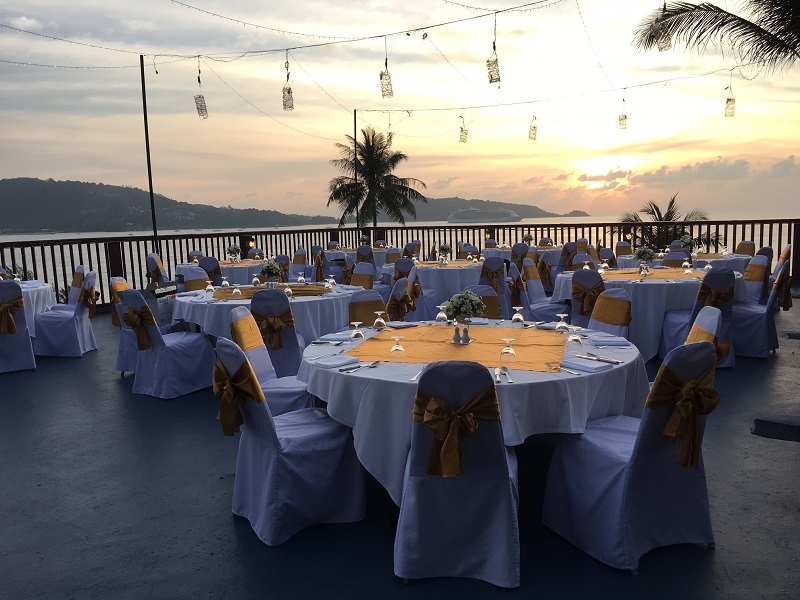 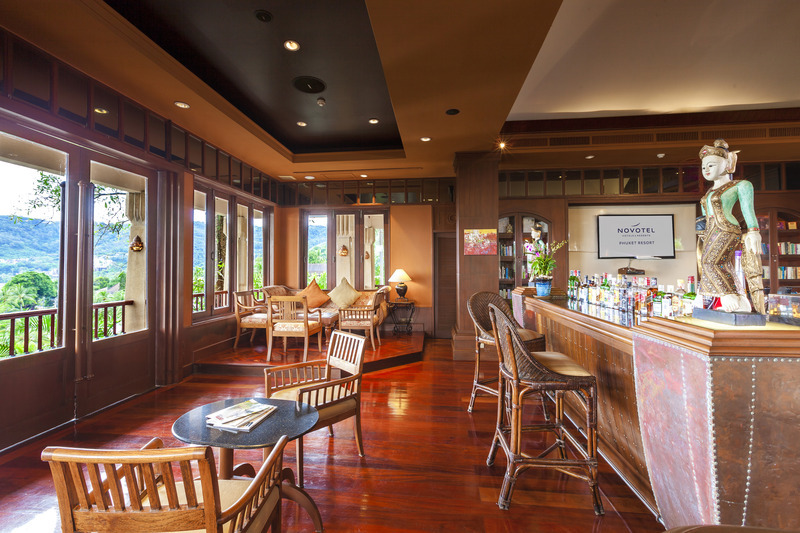 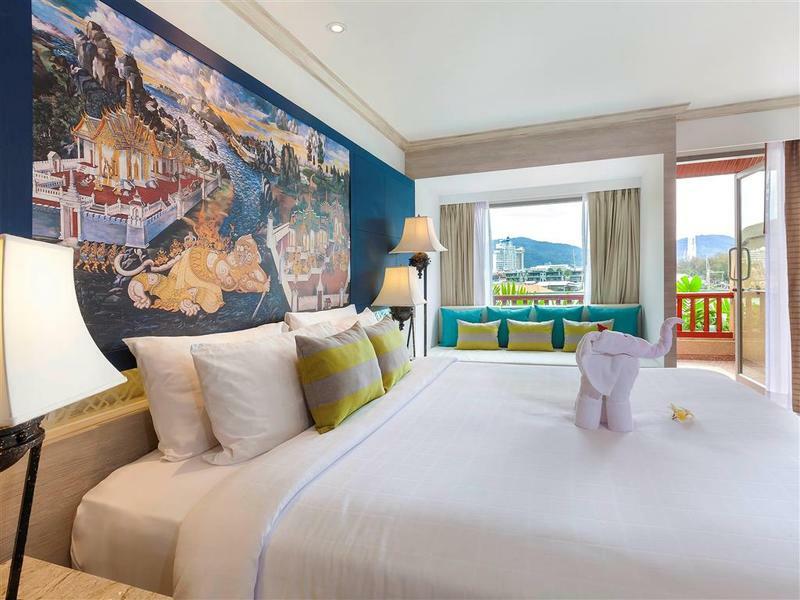 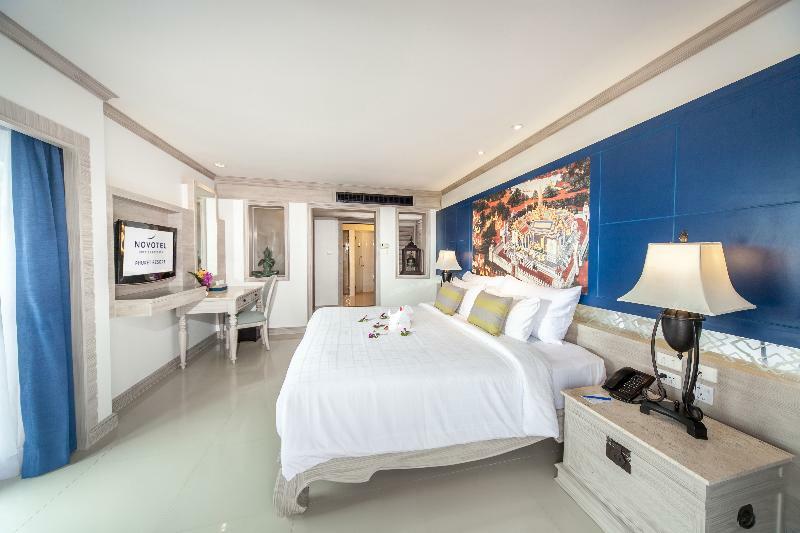 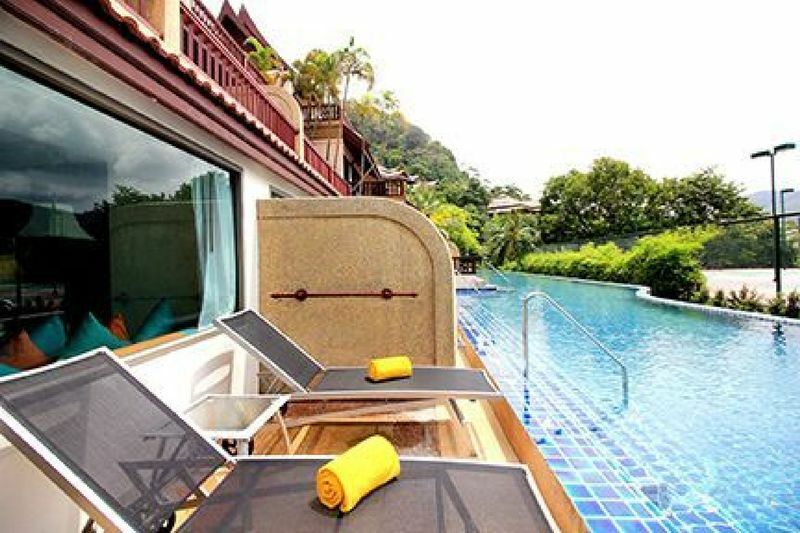 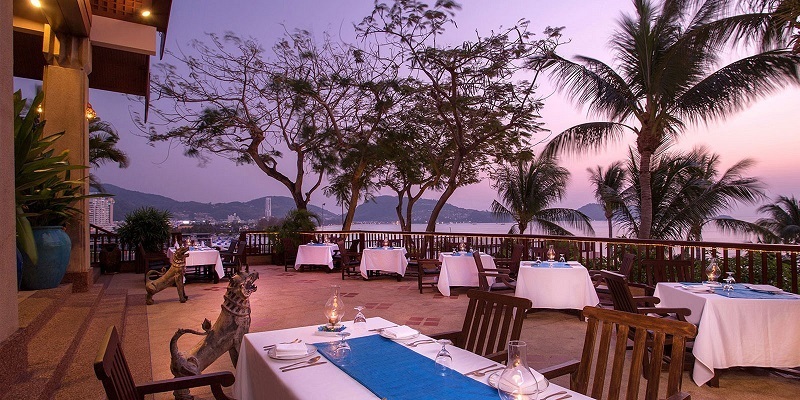 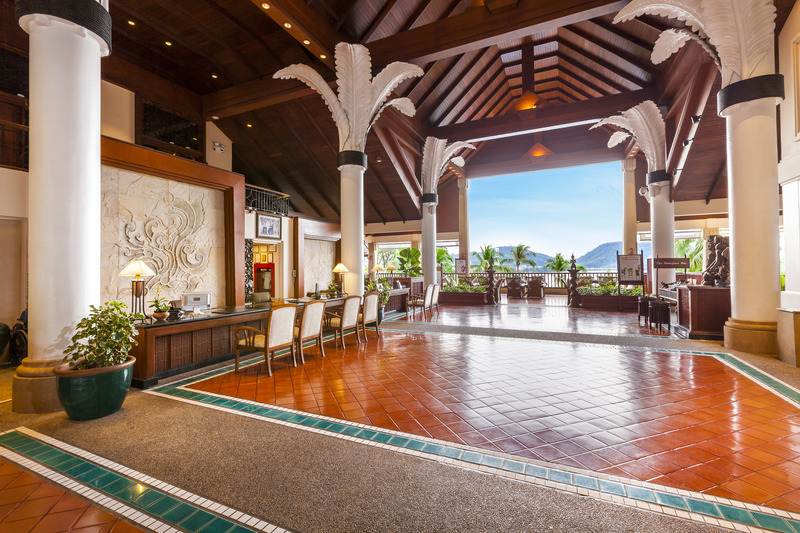 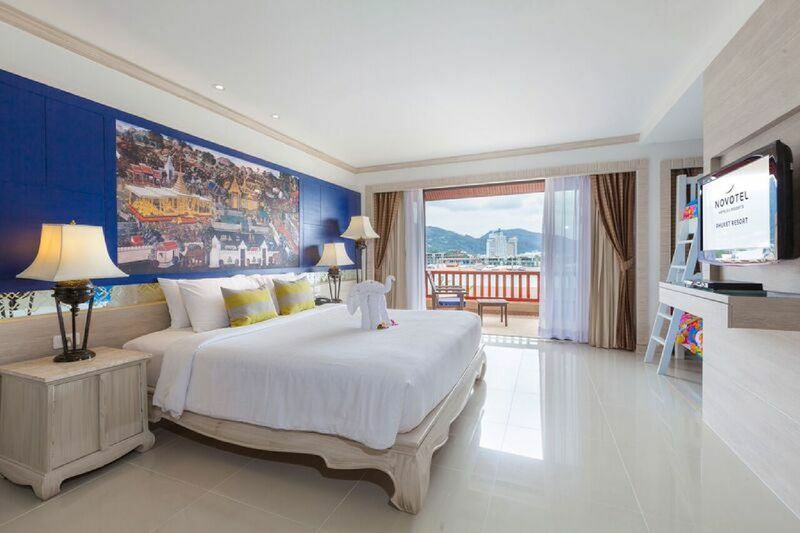 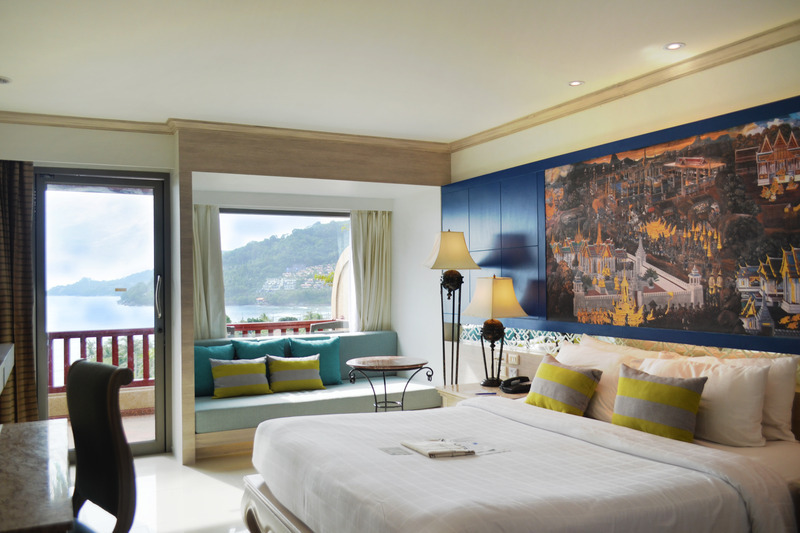 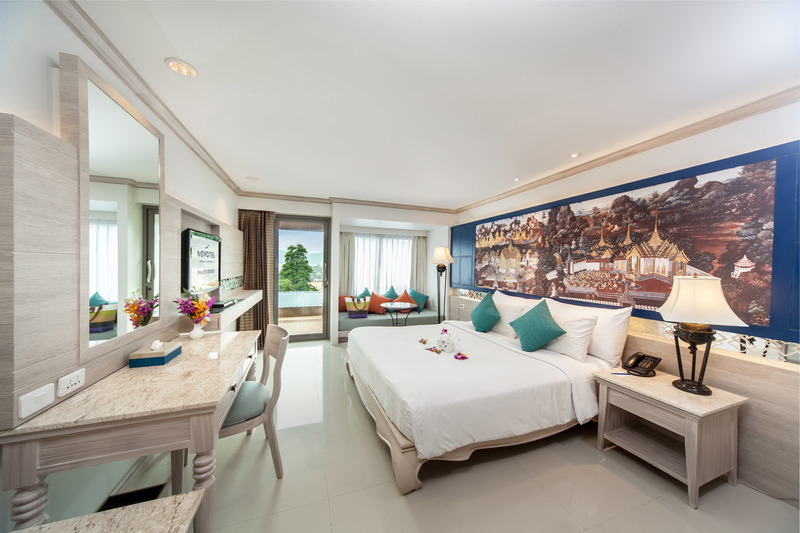 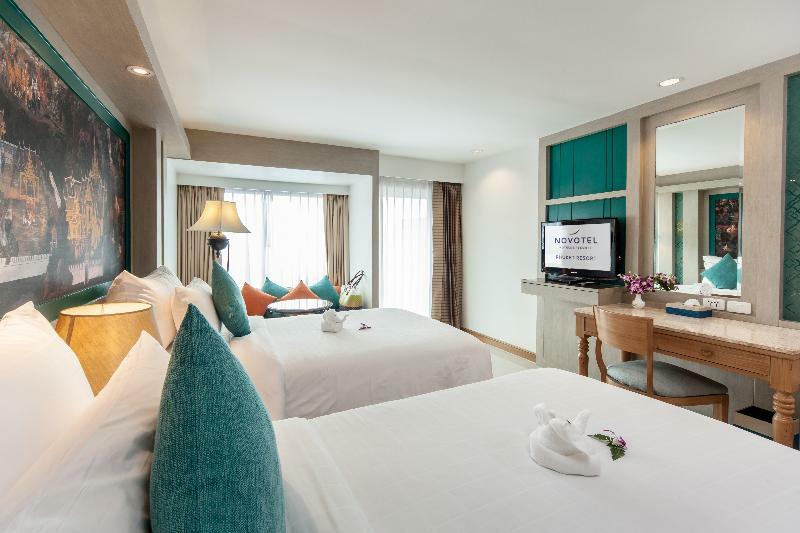 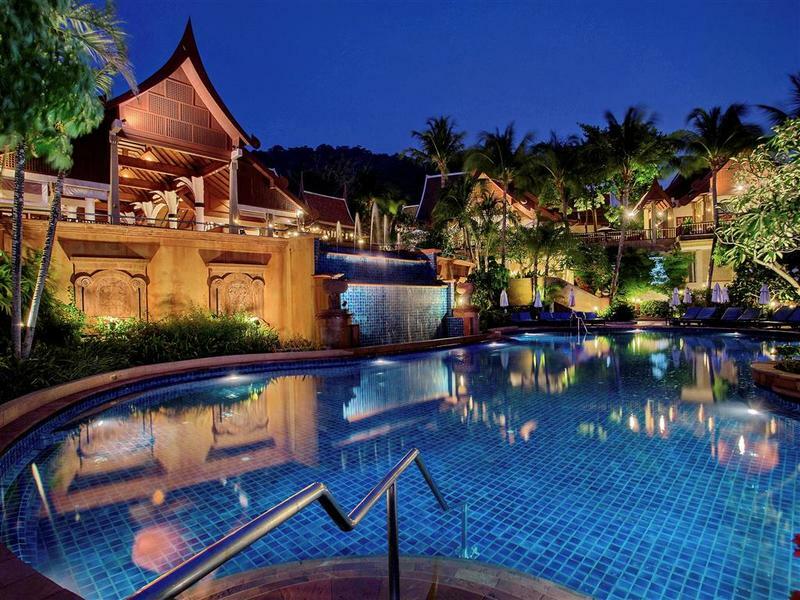 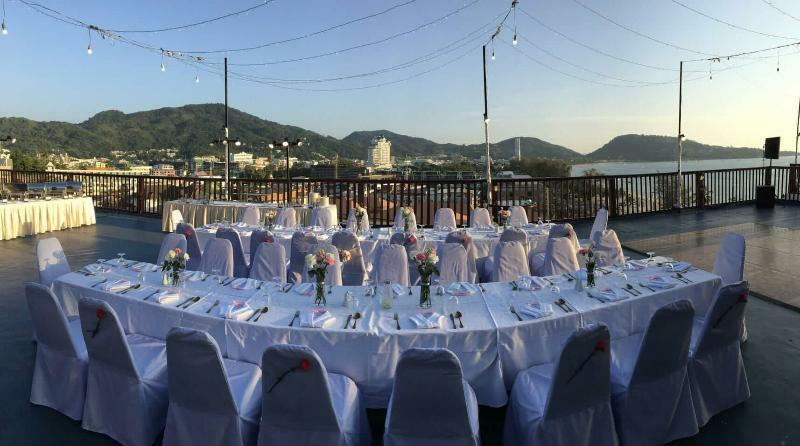 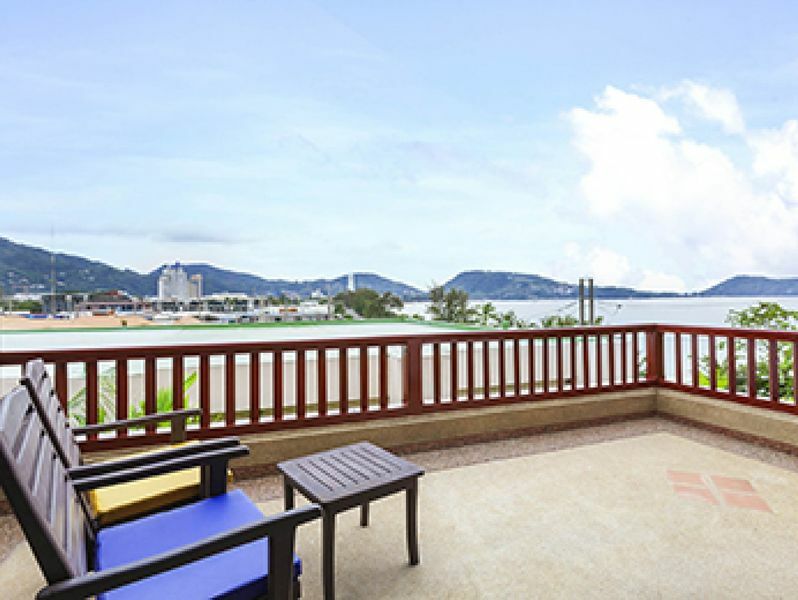 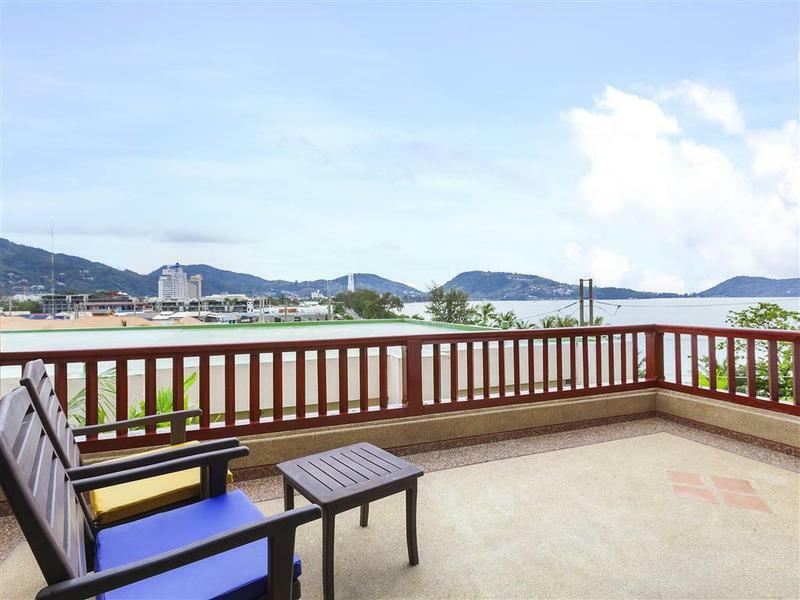 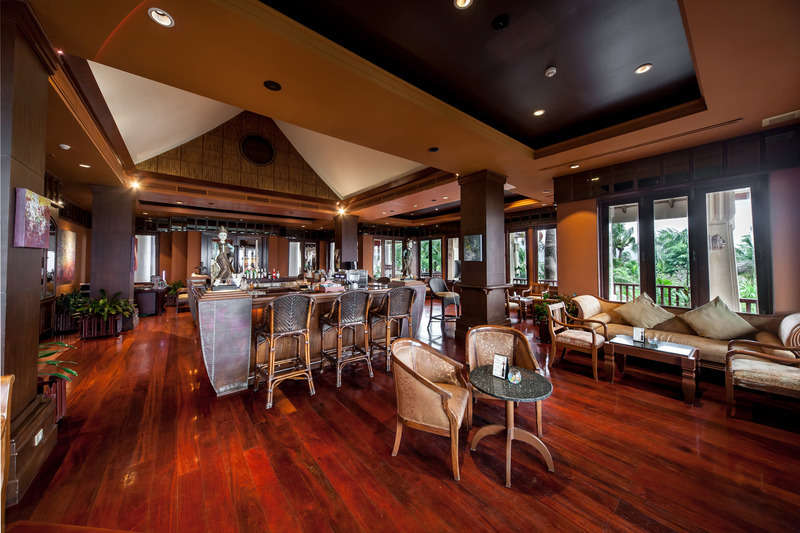 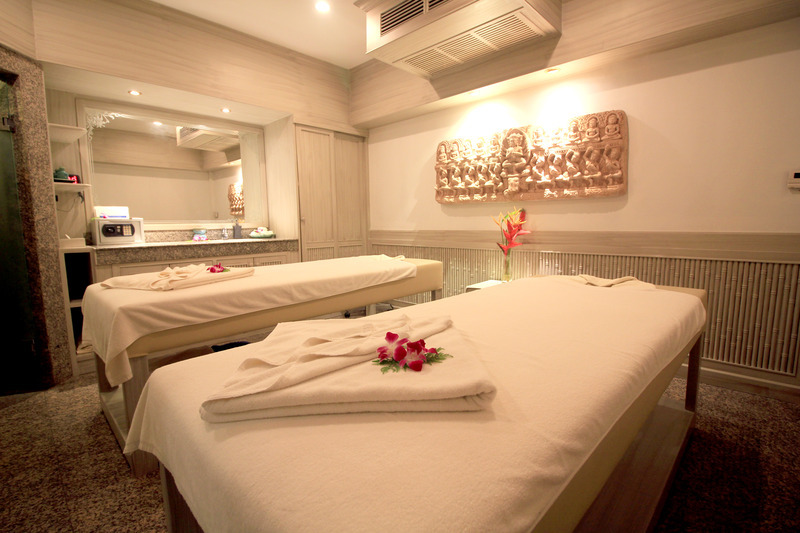 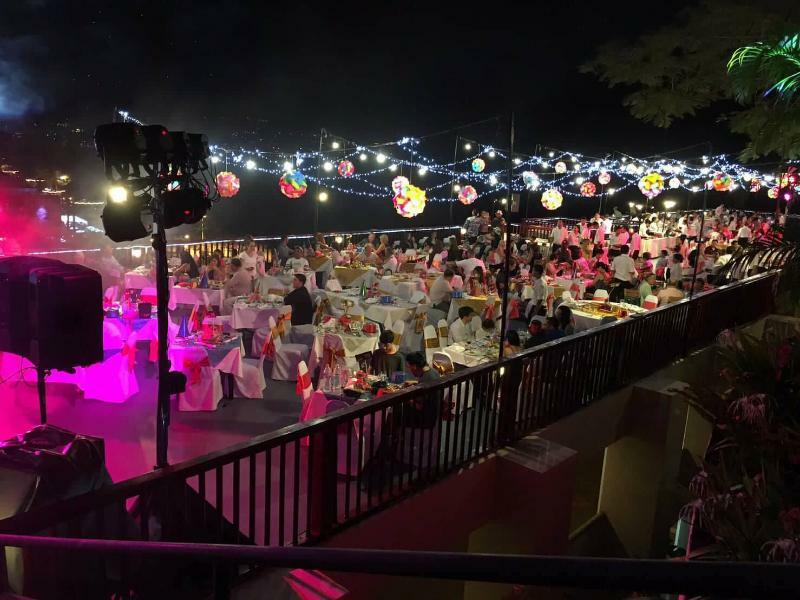 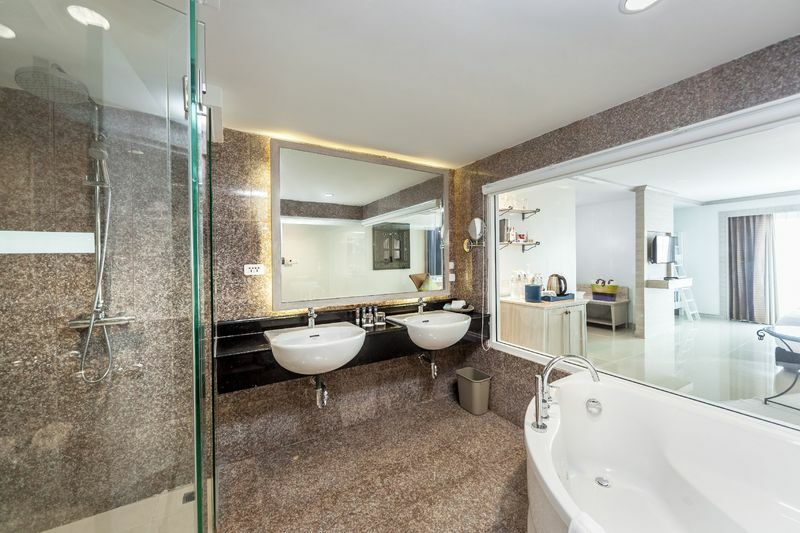 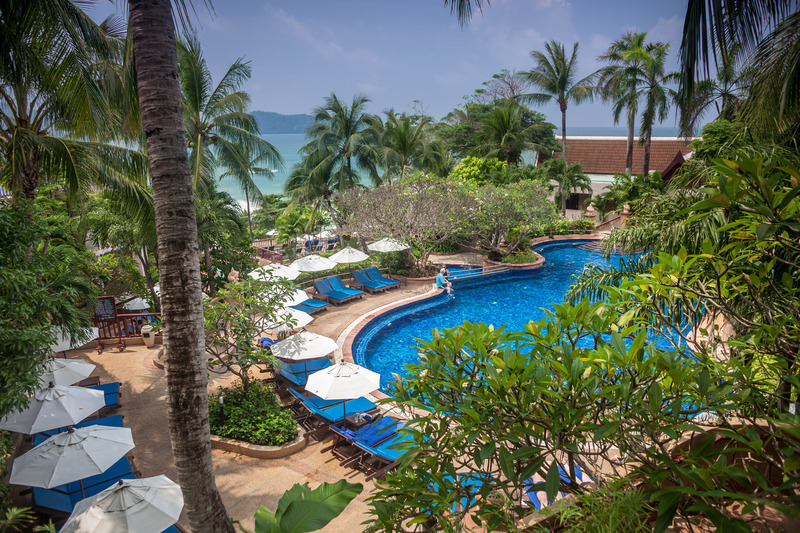 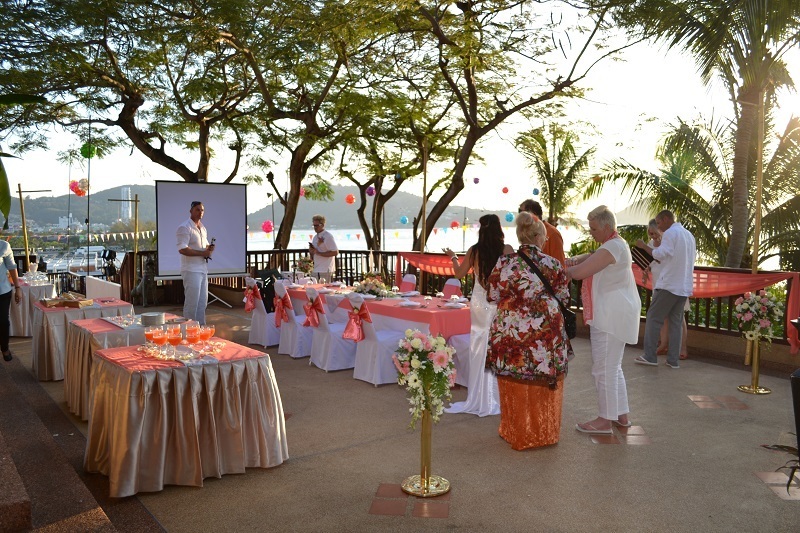 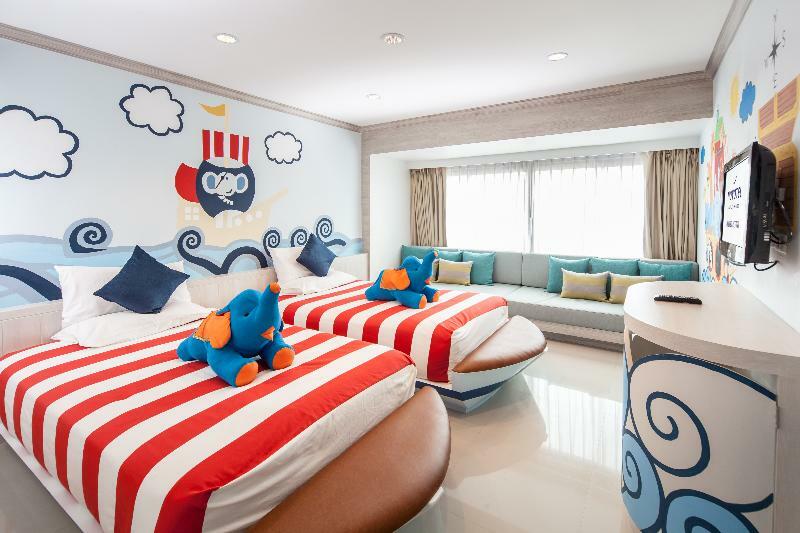 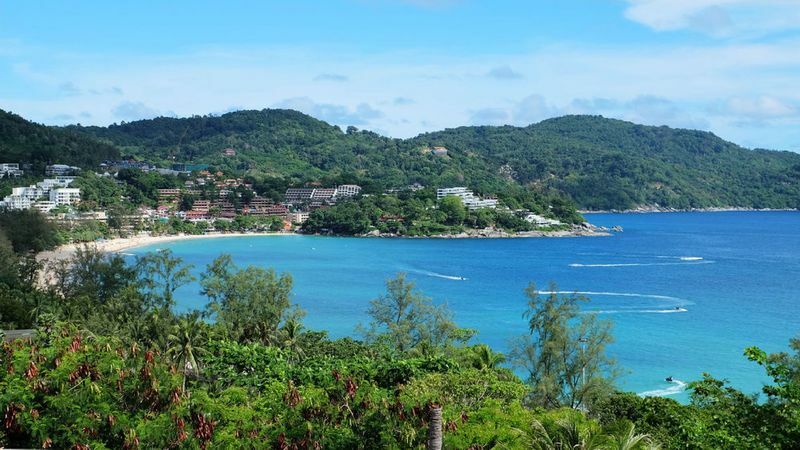 "This charming city hotel enjoys an idyllic location on the north of Patong Beach. 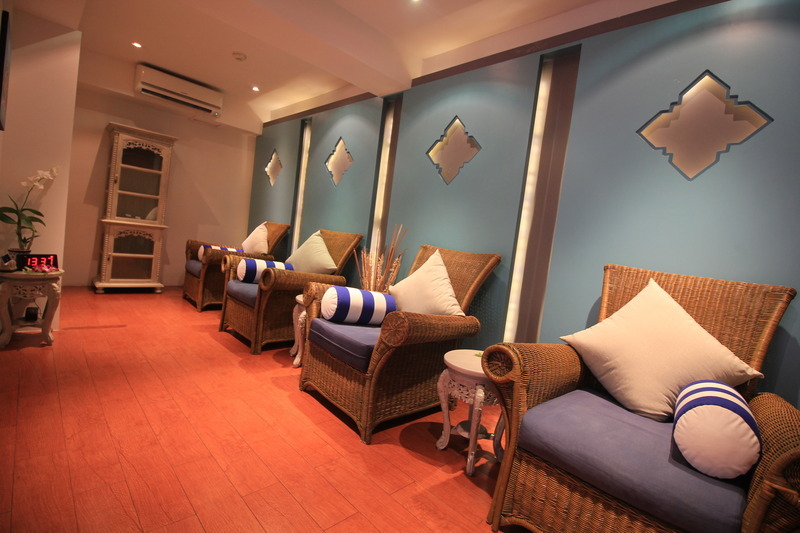 The hotel is situated within easy access of the white, sandy beach which is just a 3 minutes' walk away. 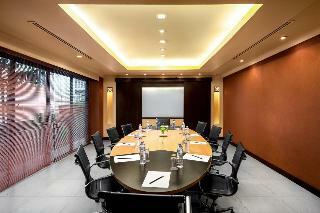 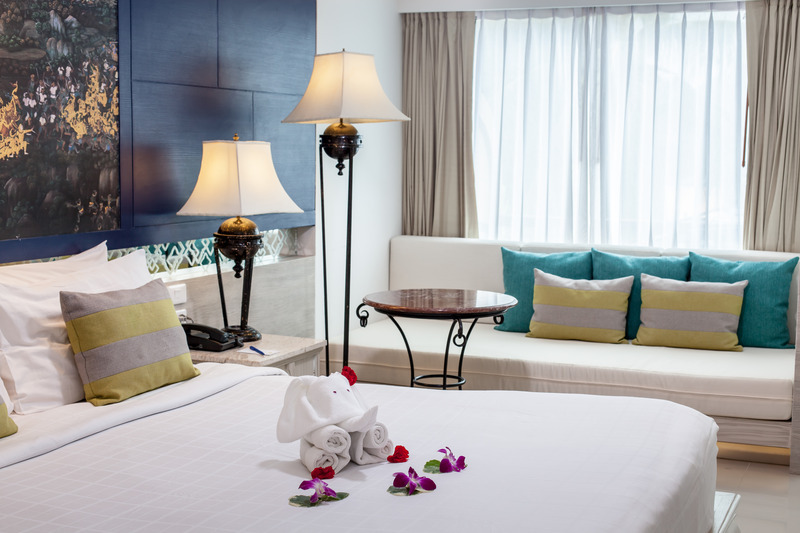 A 20 minutes' walk away, guests will find the centre of the town and the vibrant entertainment of the night bazaar. 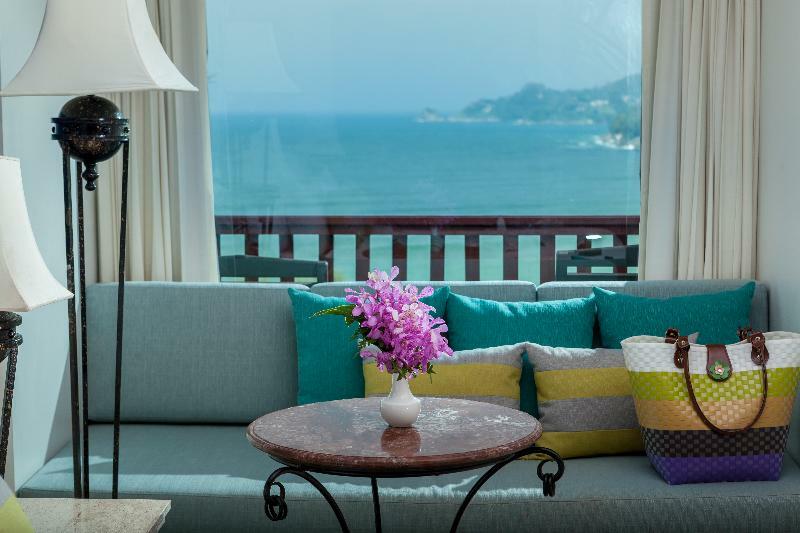 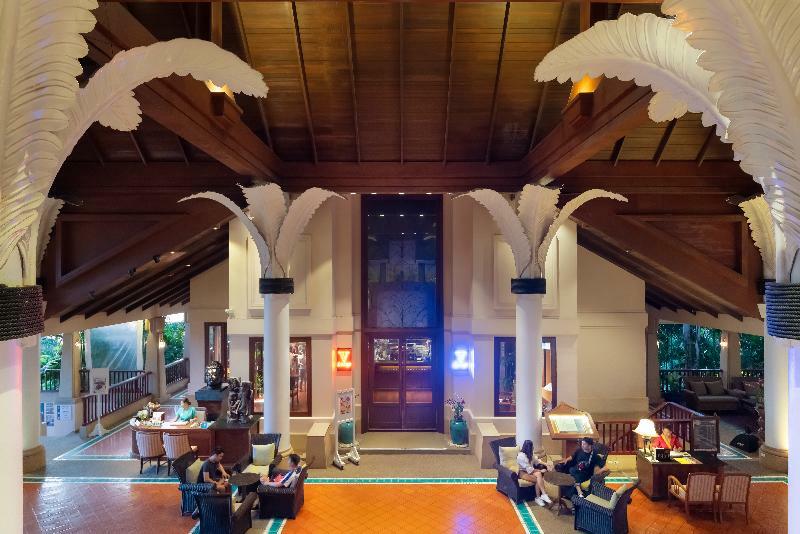 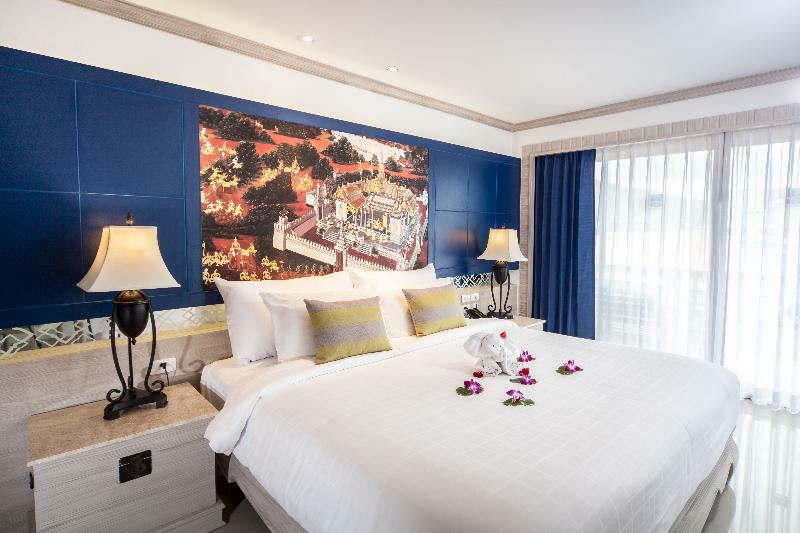 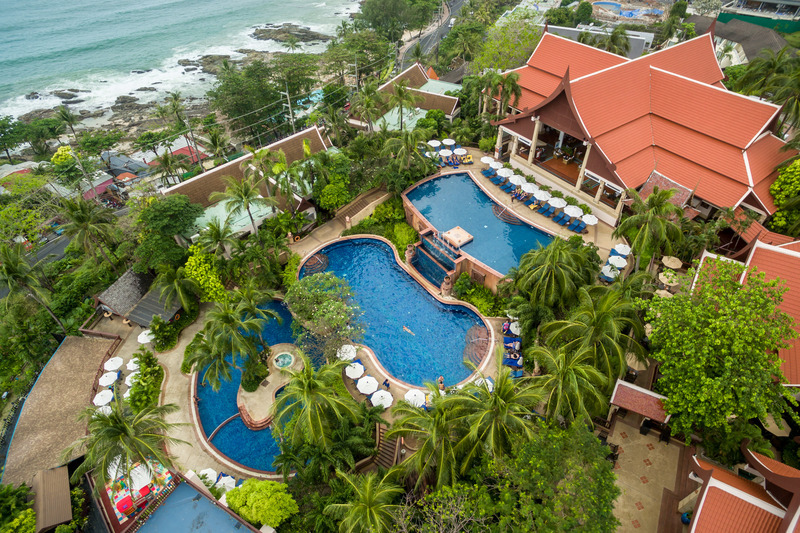 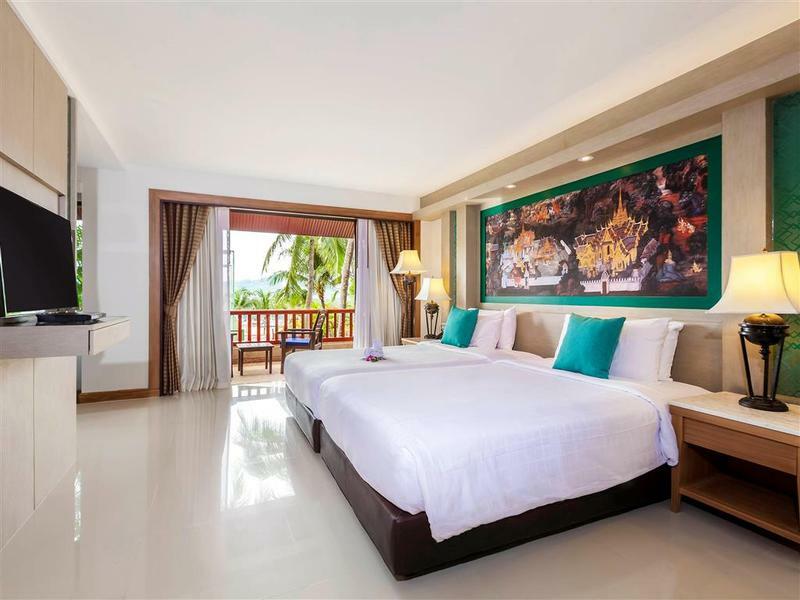 Karon Beach is a 20minutes' drive away and it is just 32 kms from Phuket International Airport.The hotel interiors offer a stunning blend of vibrant colour, contemporary chic and Thai influences. 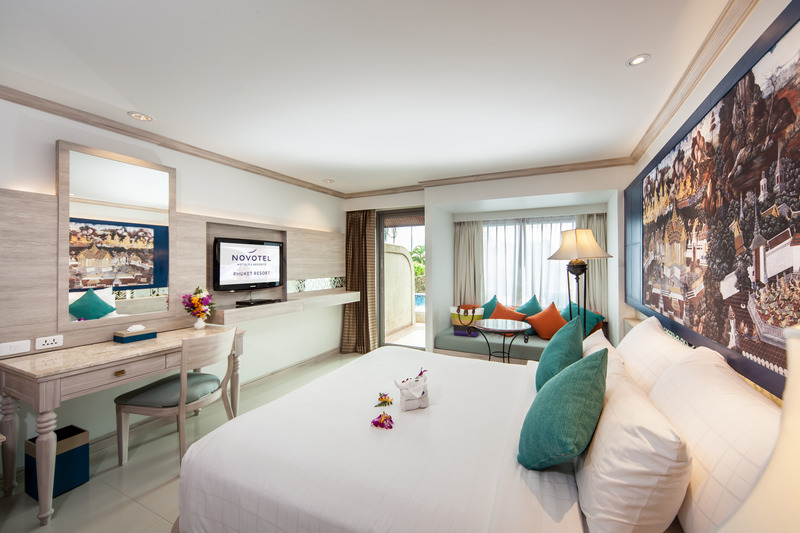 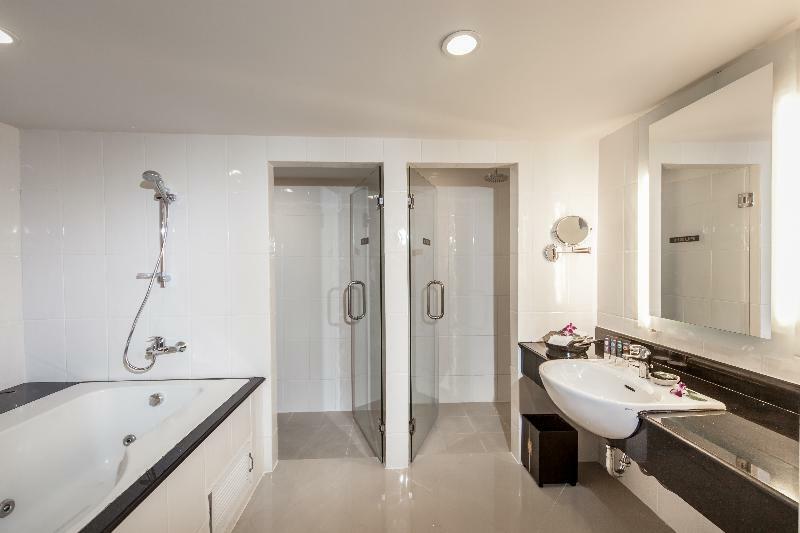 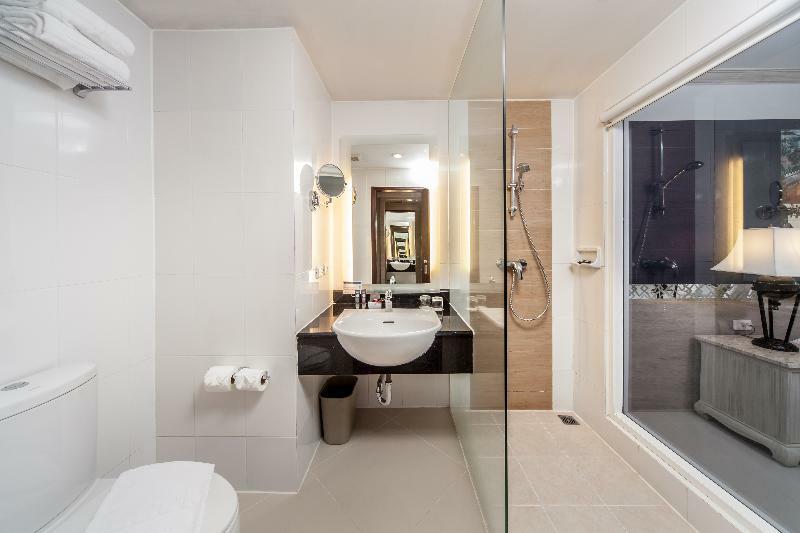 All rooms are beautifully-appointed featuring modern design and vivid colours. 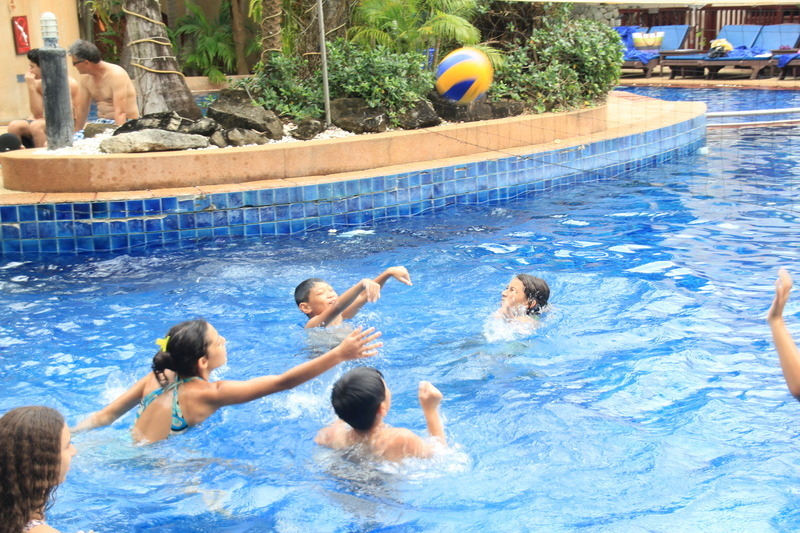 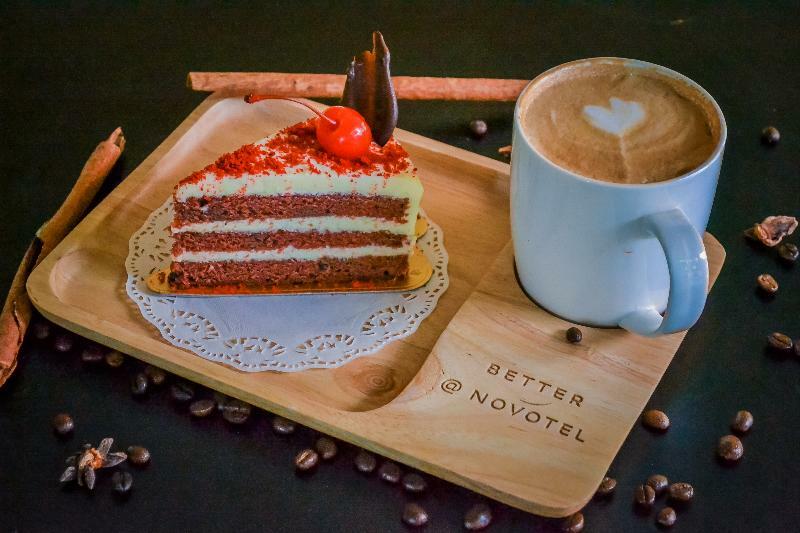 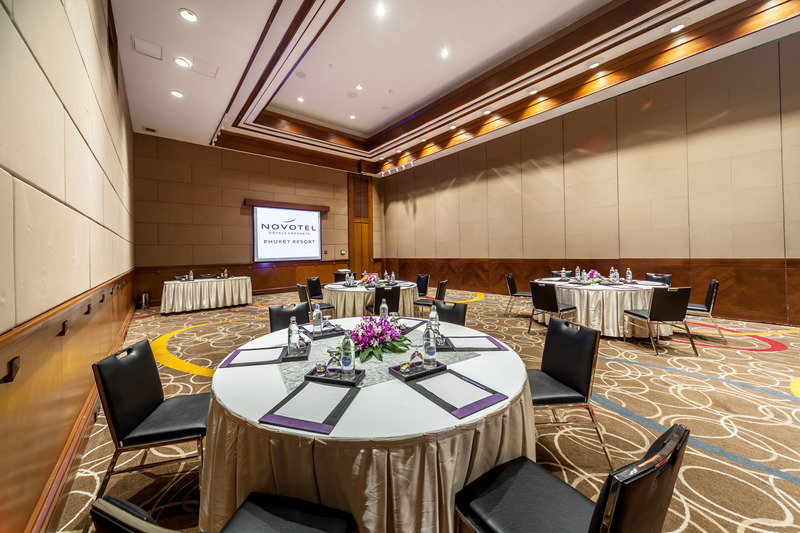 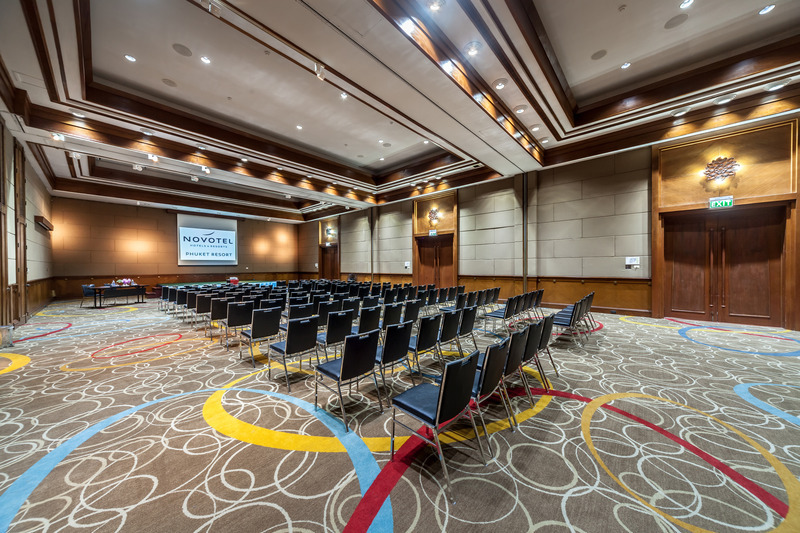 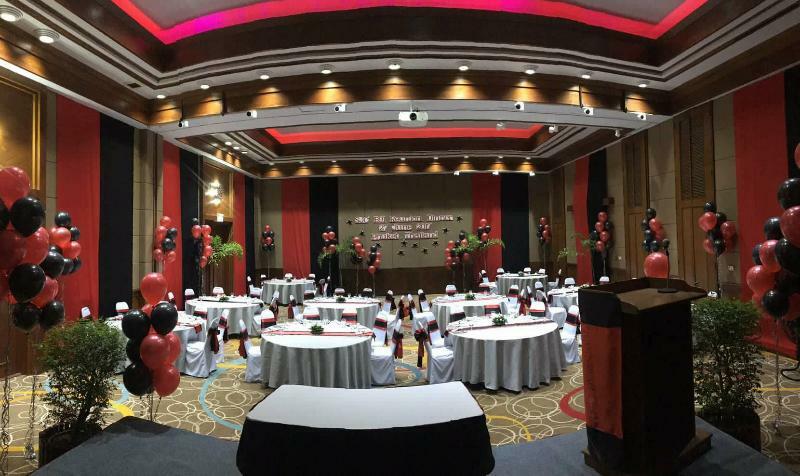 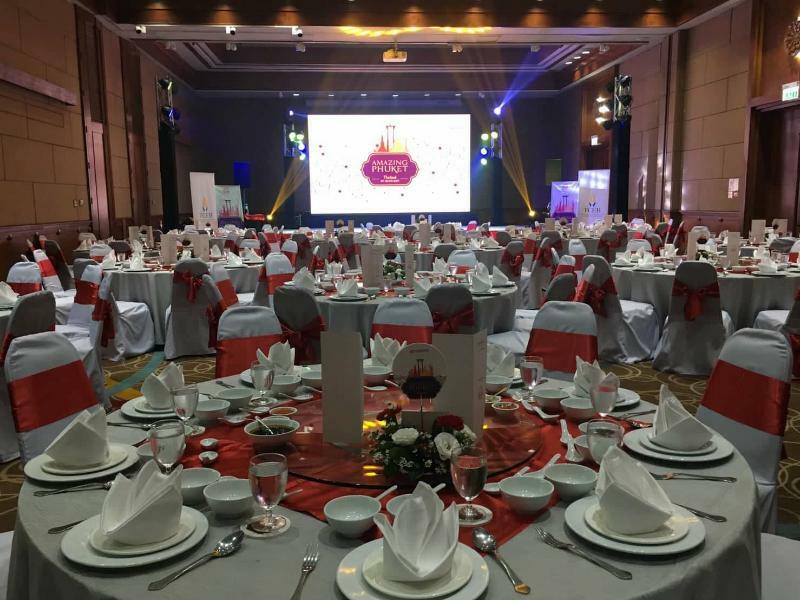 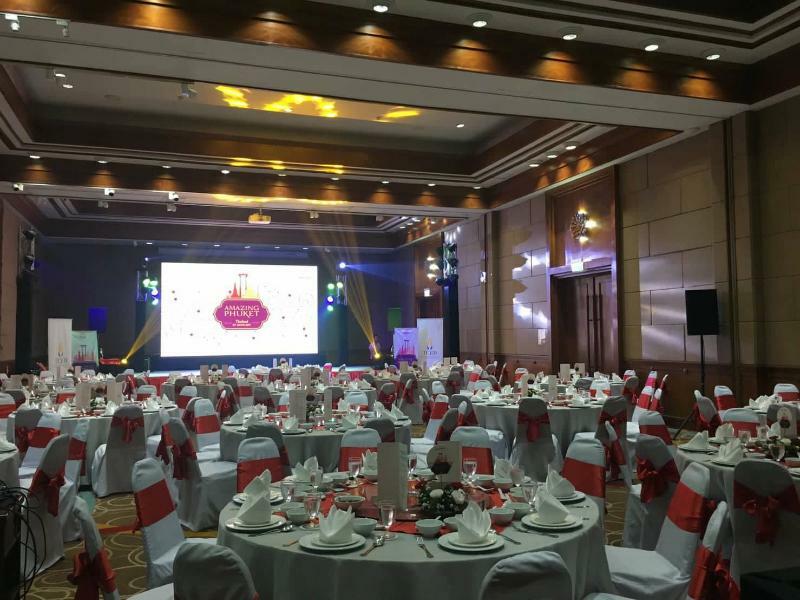 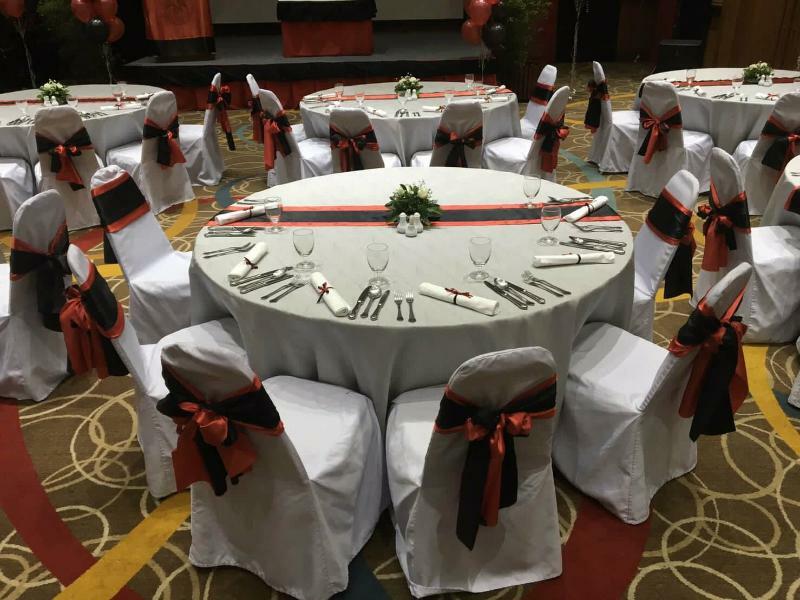 The hotel provides a host of leisure and dining amenities and facilities, designed to fully cater to guests' individual needs. 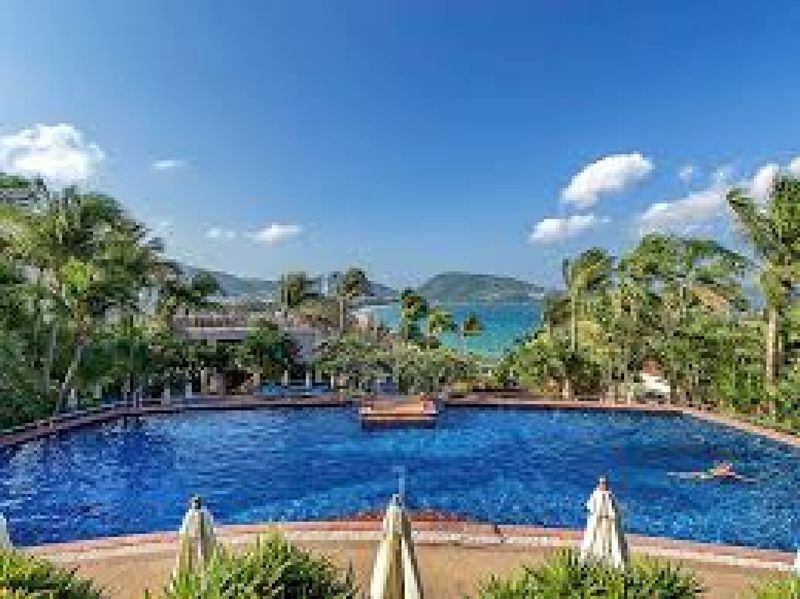 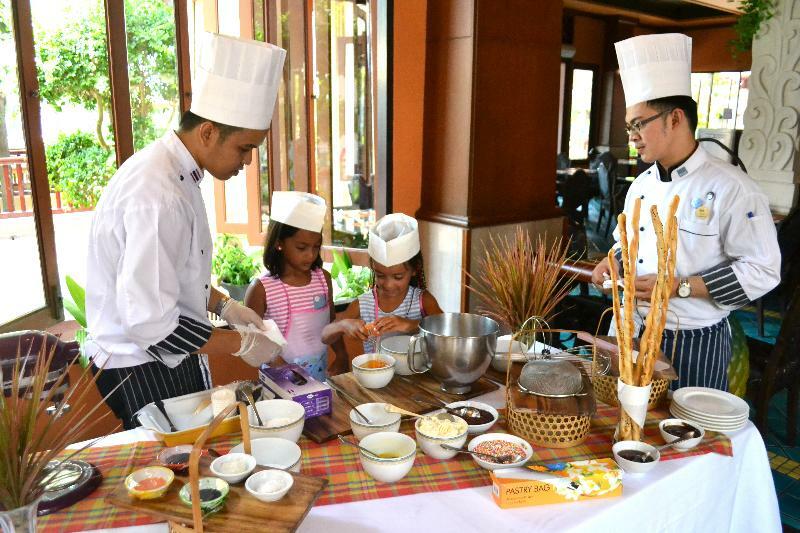 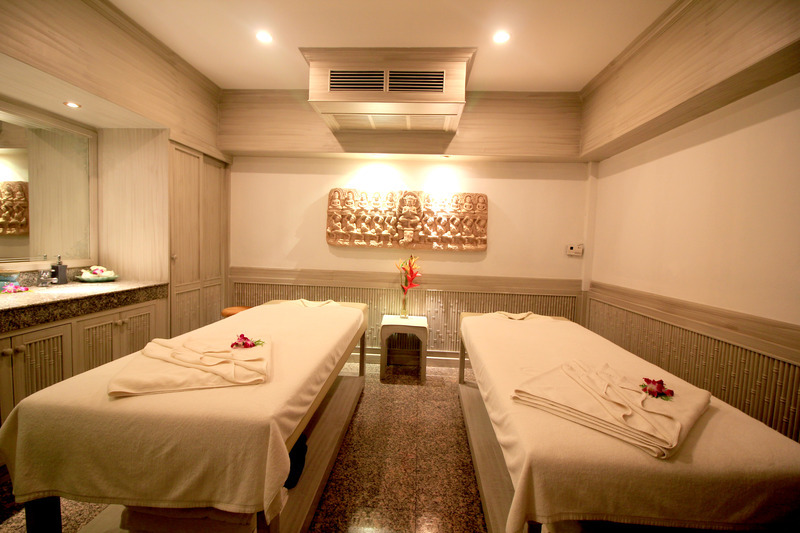 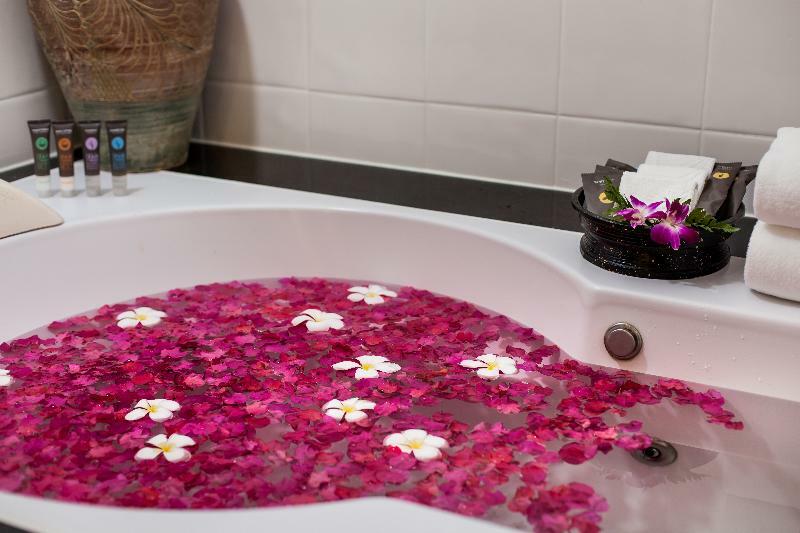 Guests will appreciate the invigorating Spa, pool and sun terrace where they can relax and unwind and the restaurant where guests can enjoy exquisite cuisines."